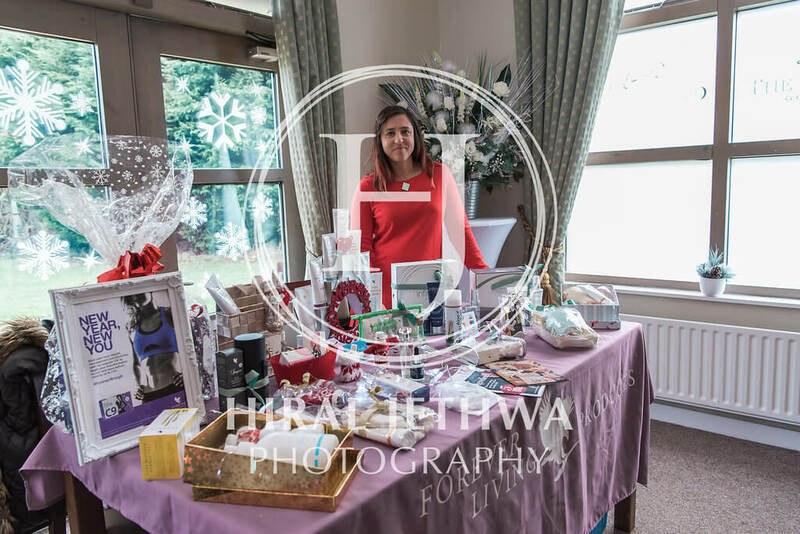 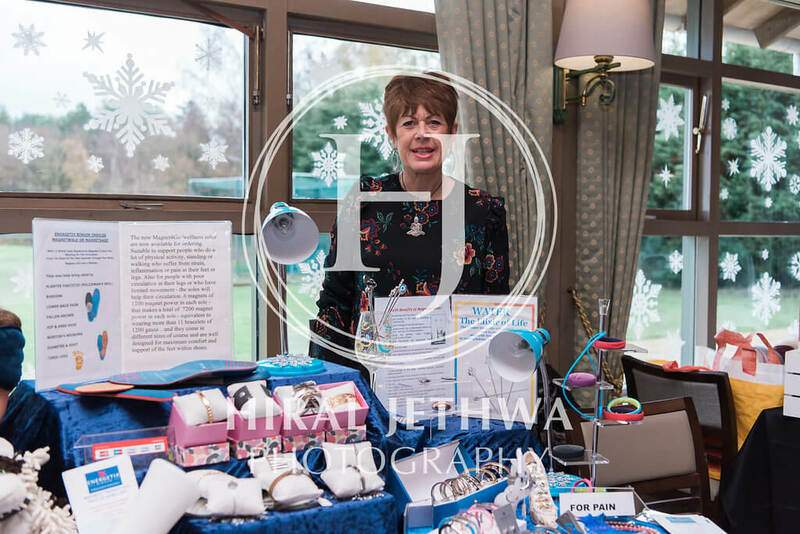 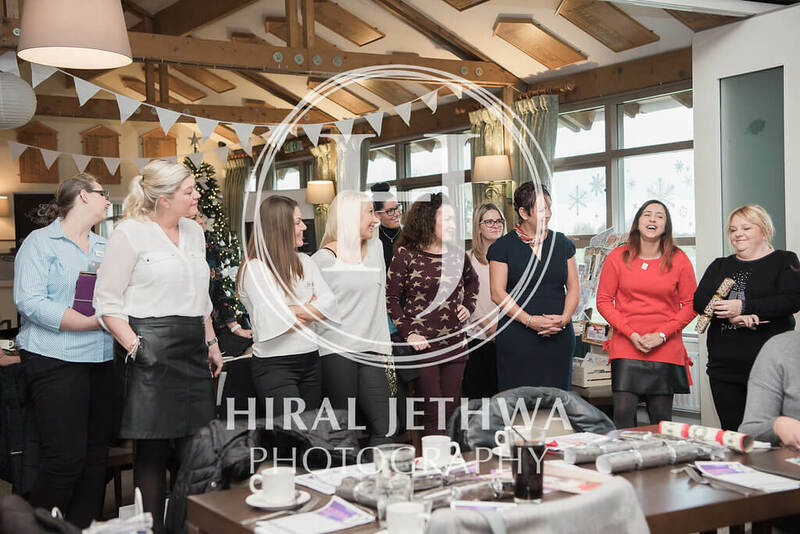 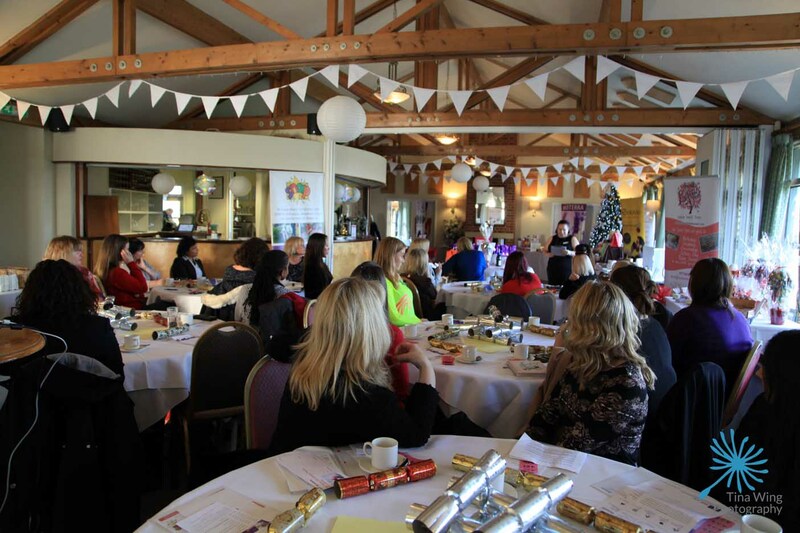 Our Big Christmas Event was held on Monday 27th December at The Burstead Golf Club, Billericay. 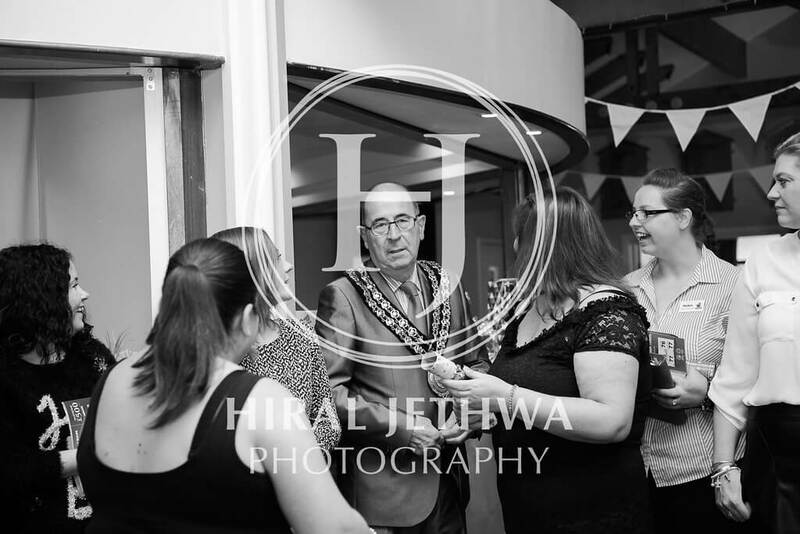 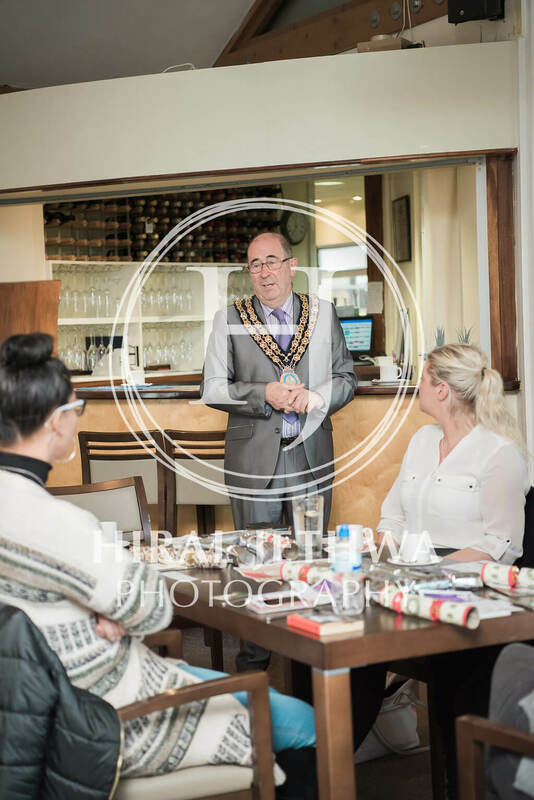 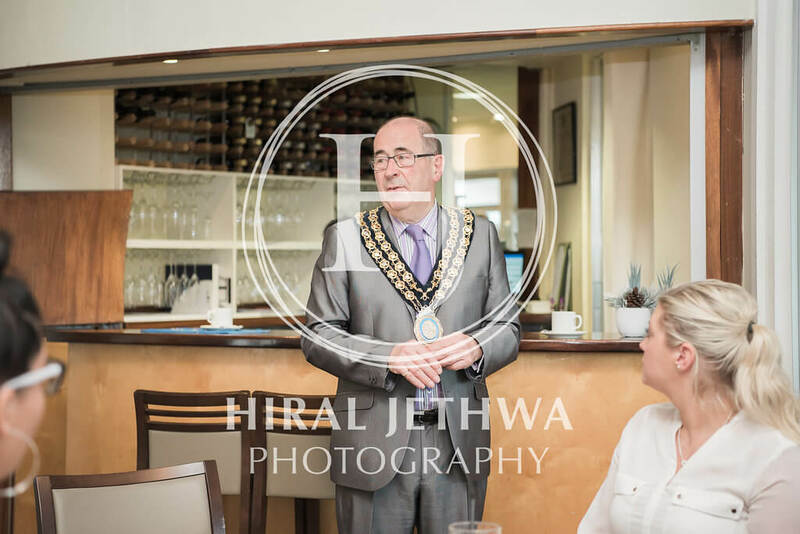 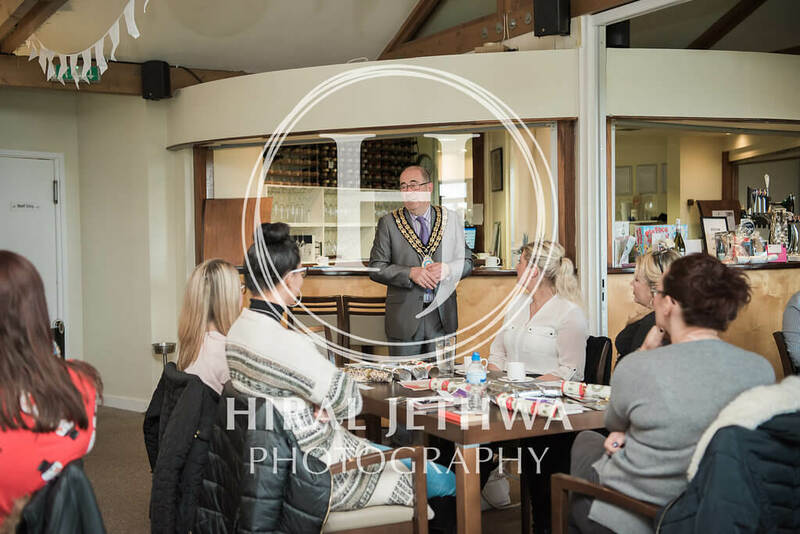 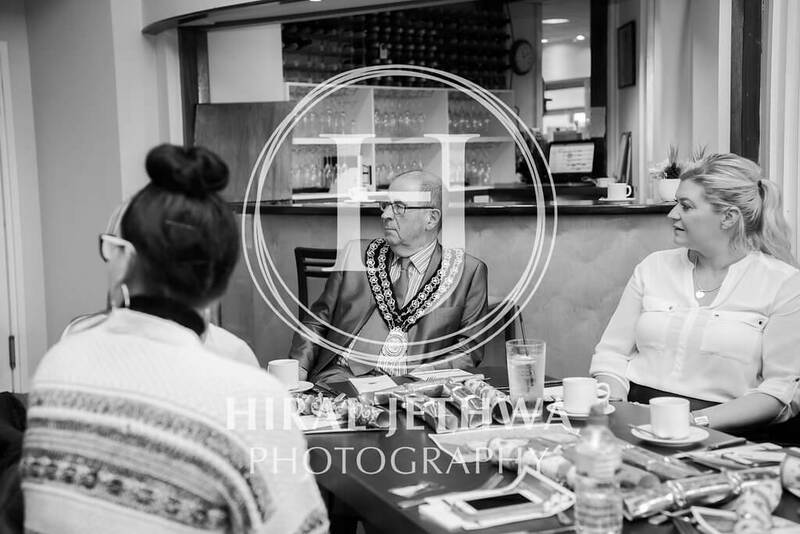 We were honoured to have Mayor David Harrison join us on this occasion along with the lovely ladies from the Polly Parrot Appeal, based at Basildon Hospital, who spoke about the charity. 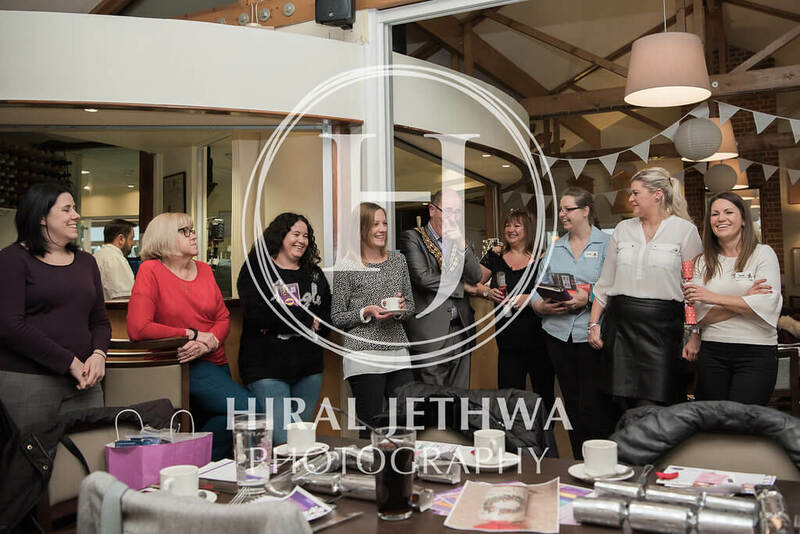 There was lots of festive networking and laughs to be had as we wound down for the end of the year. 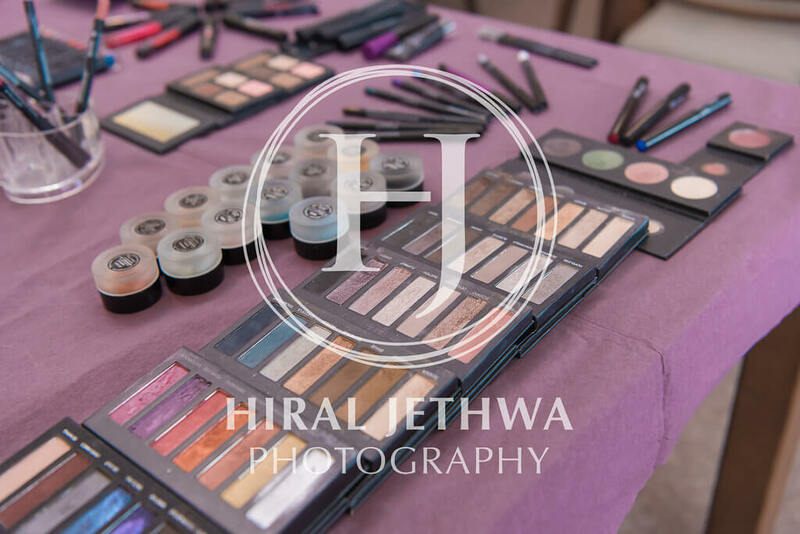 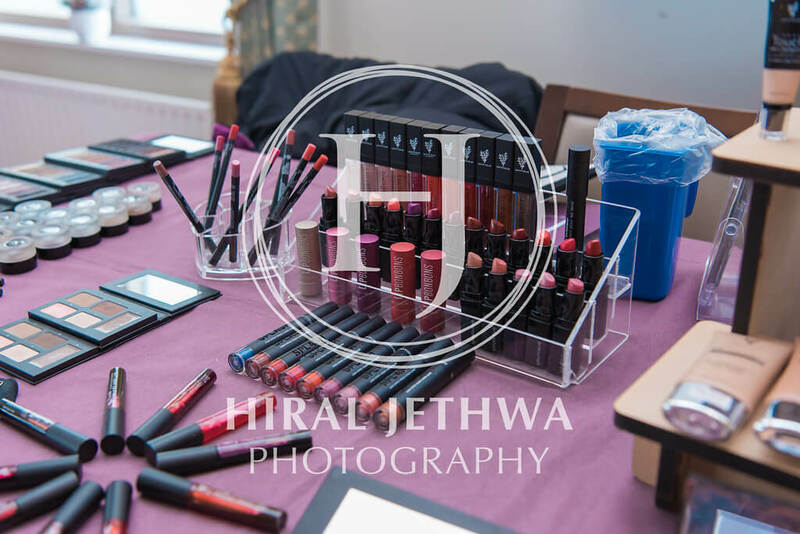 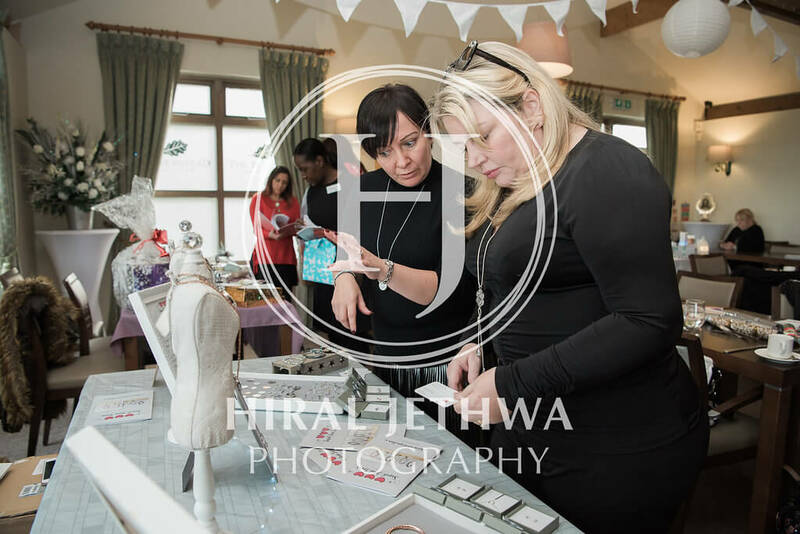 It was a pleasure to have many of our Queen Bee’s take a stall at the event too to showcase their products and services. 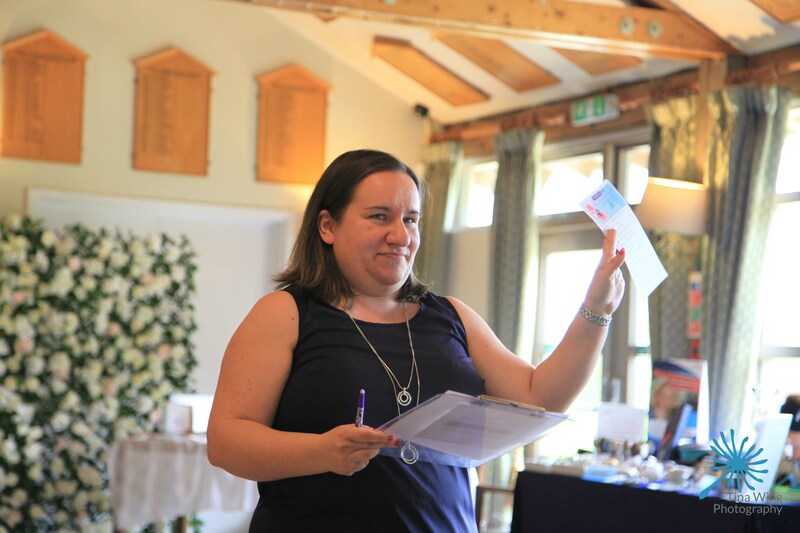 Together with the charity raffle which many of the attendees contributed to we raised £210 for the Polly Parrot Appeal. 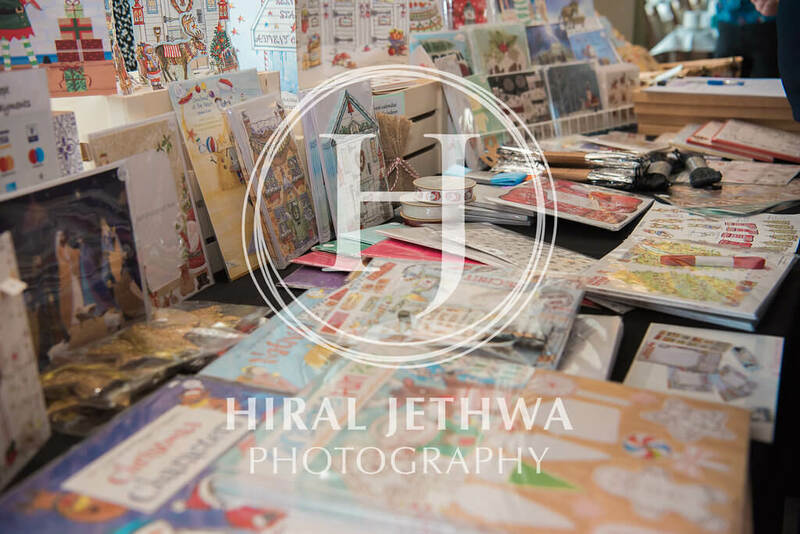 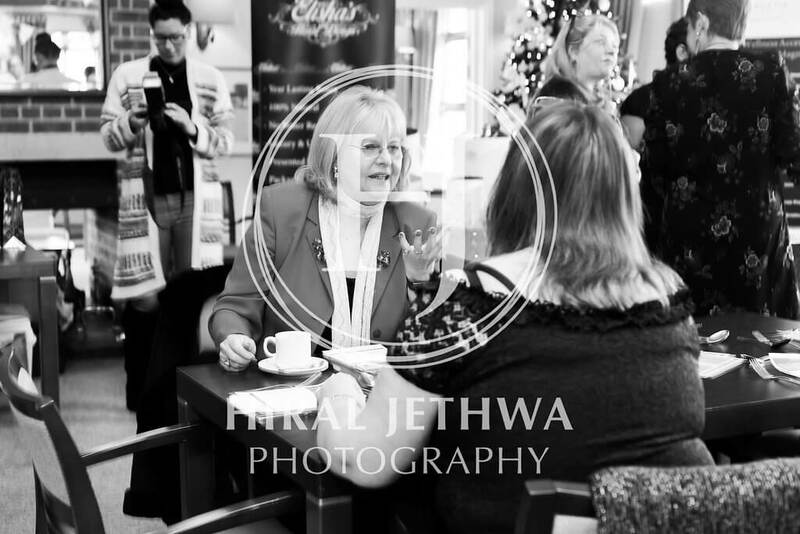 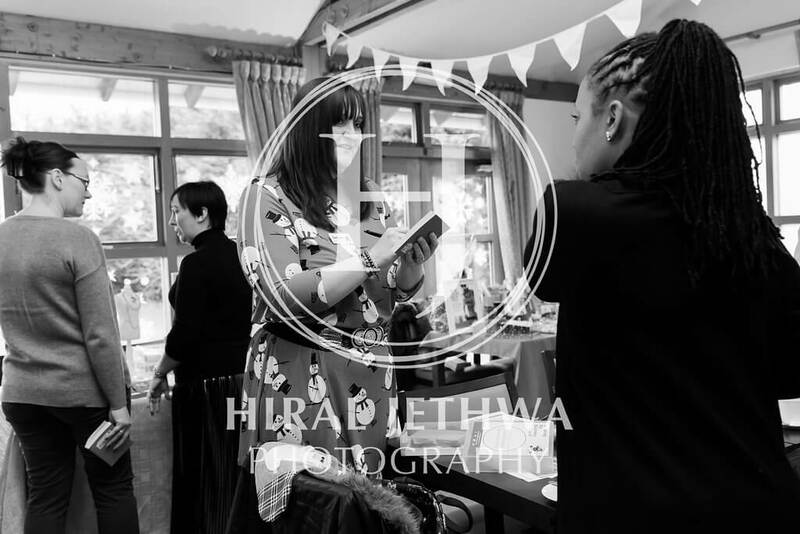 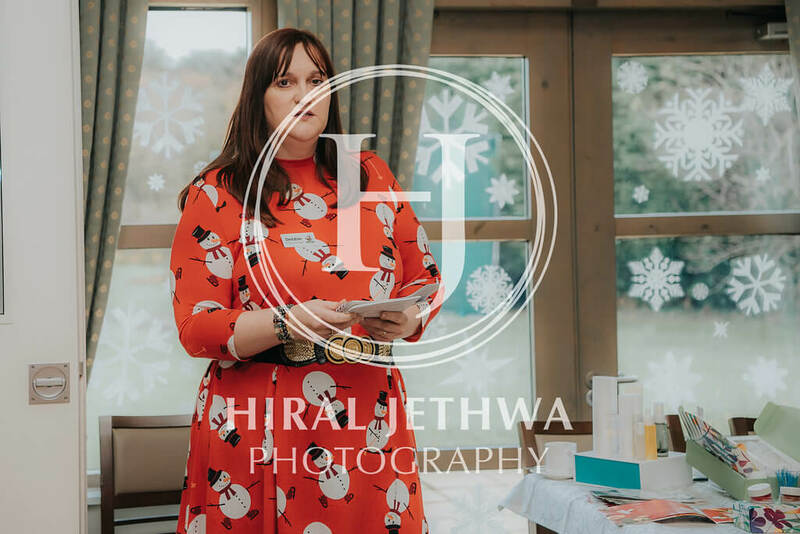 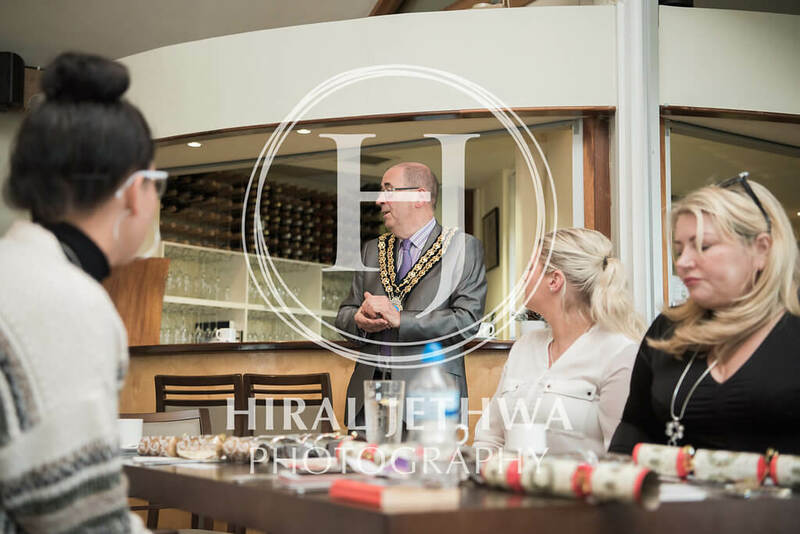 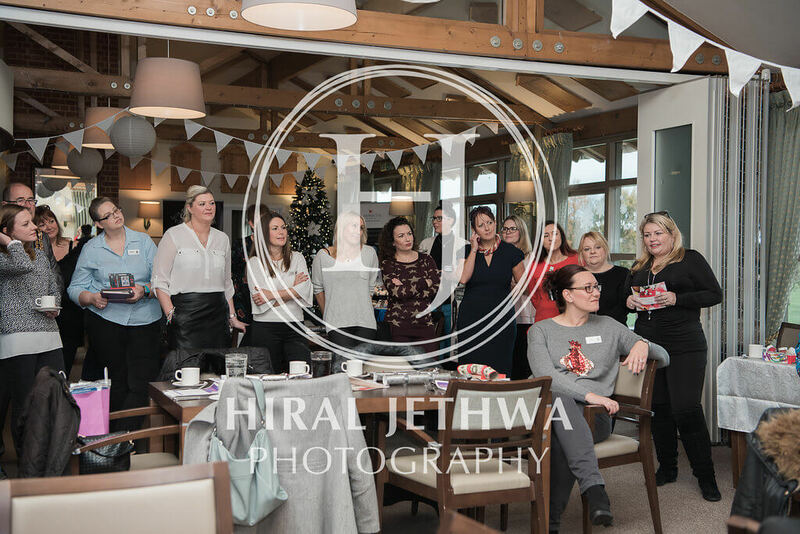 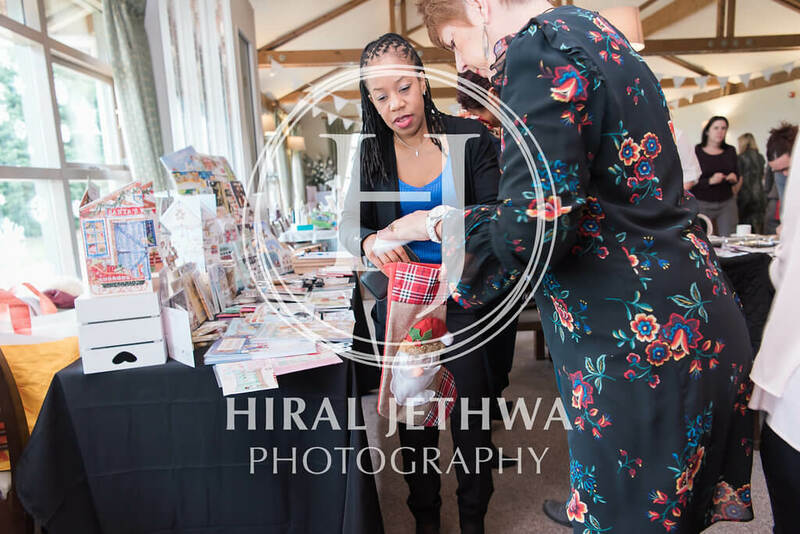 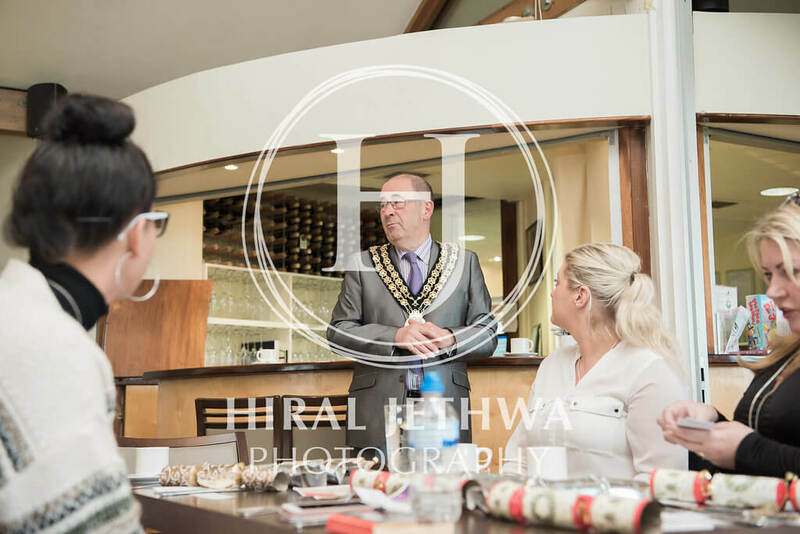 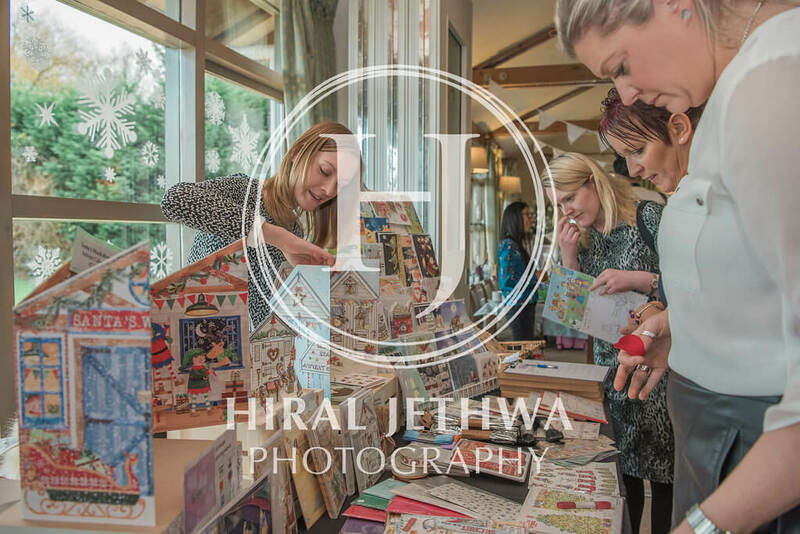 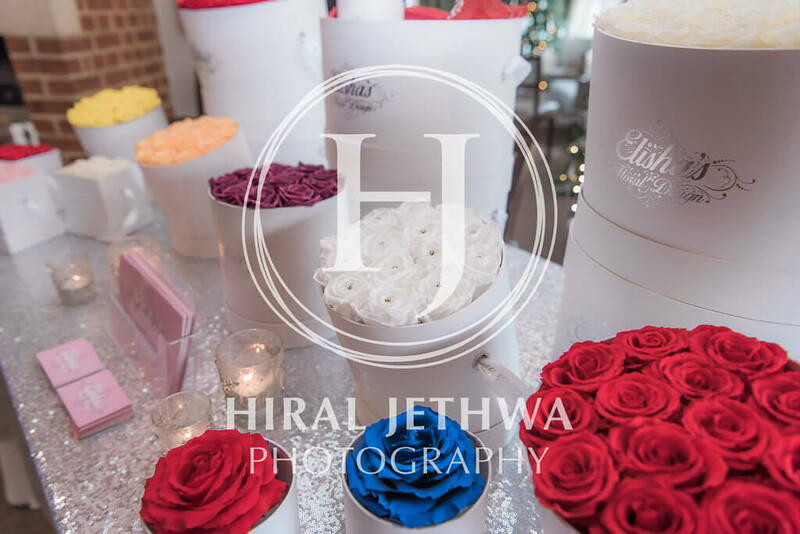 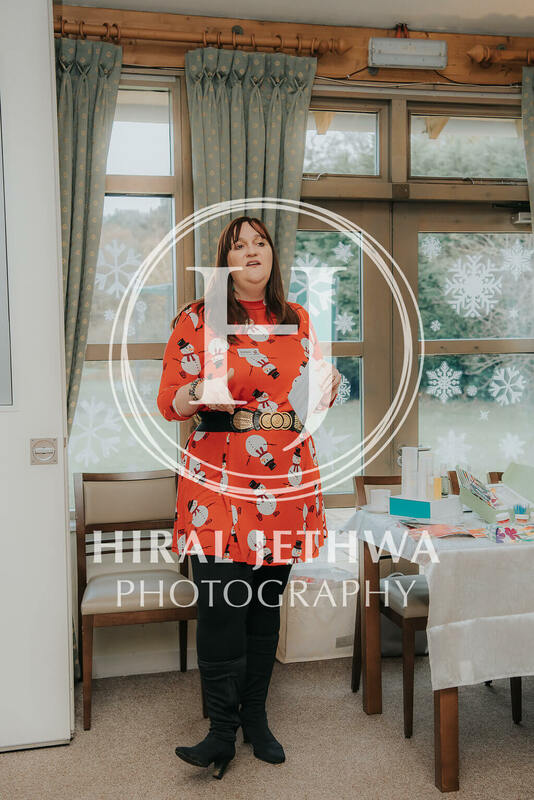 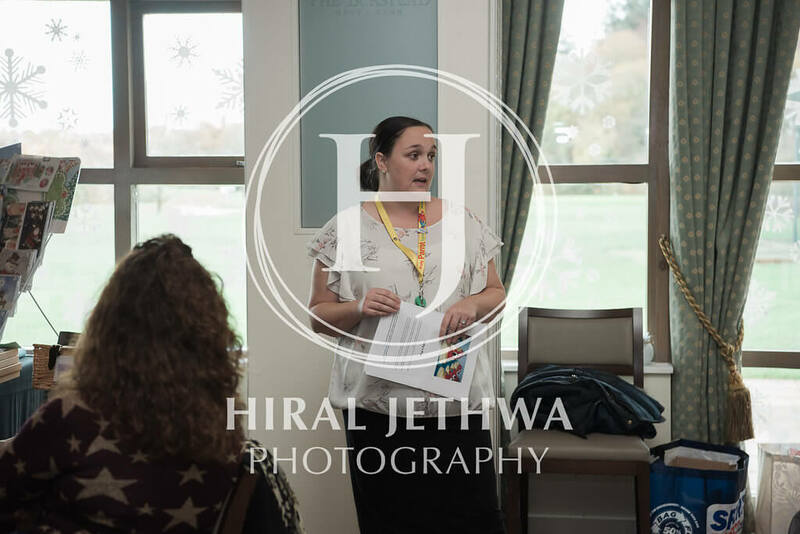 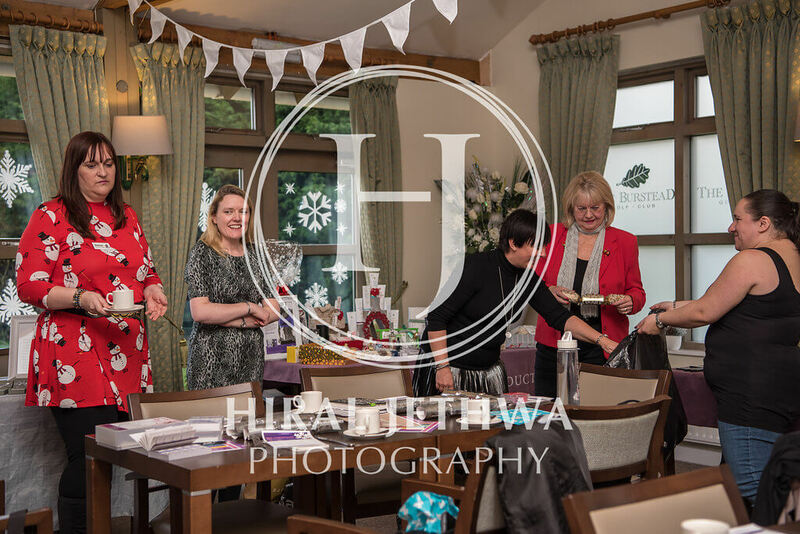 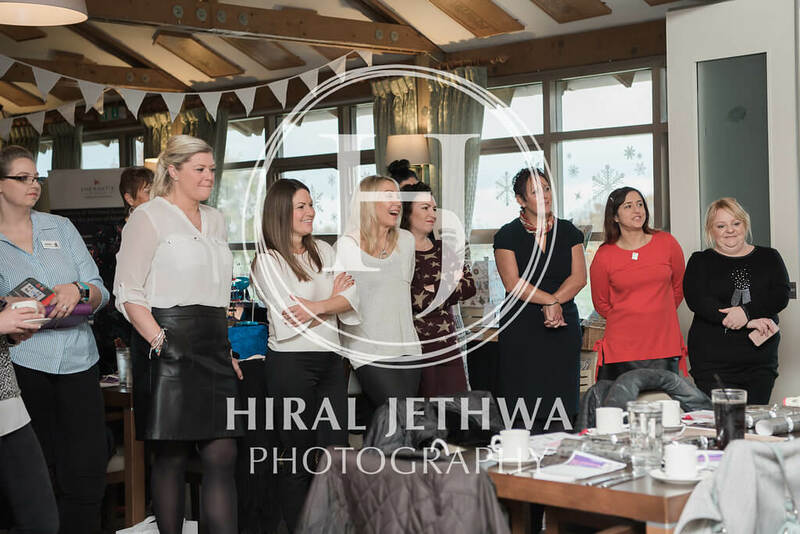 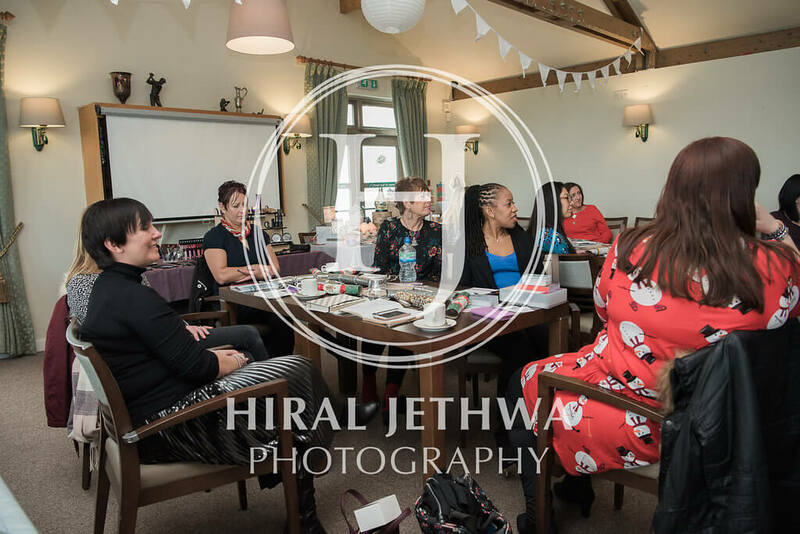 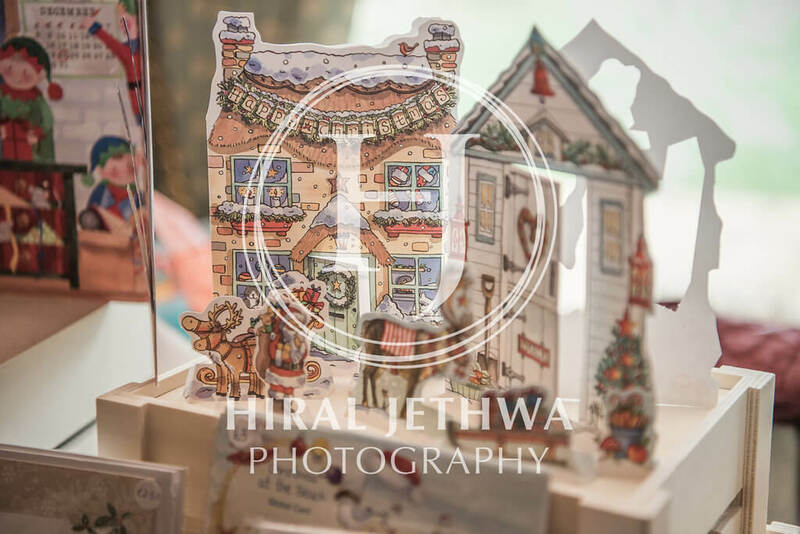 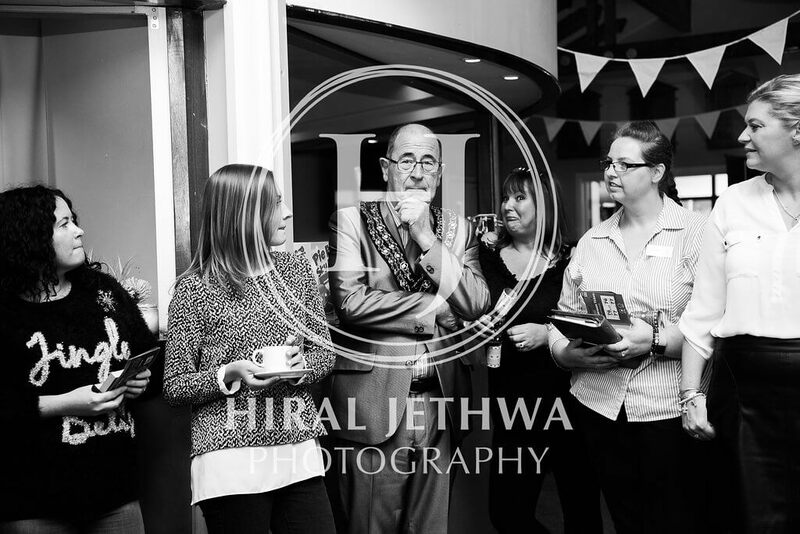 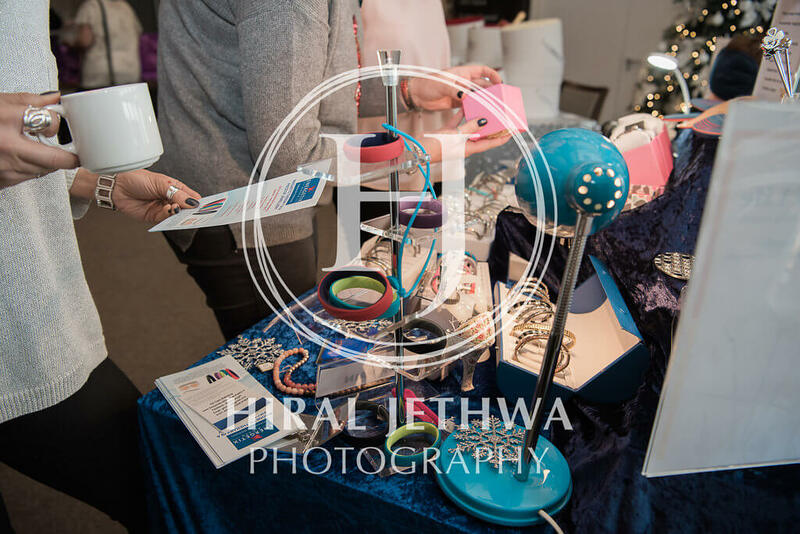 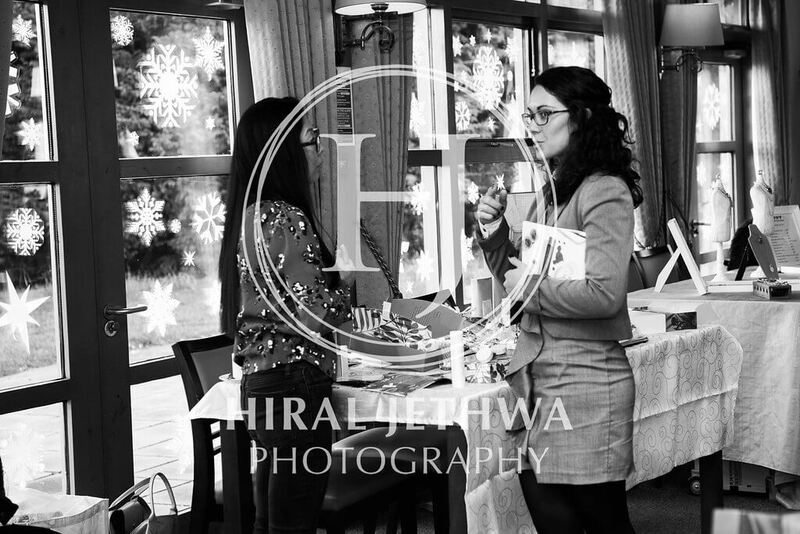 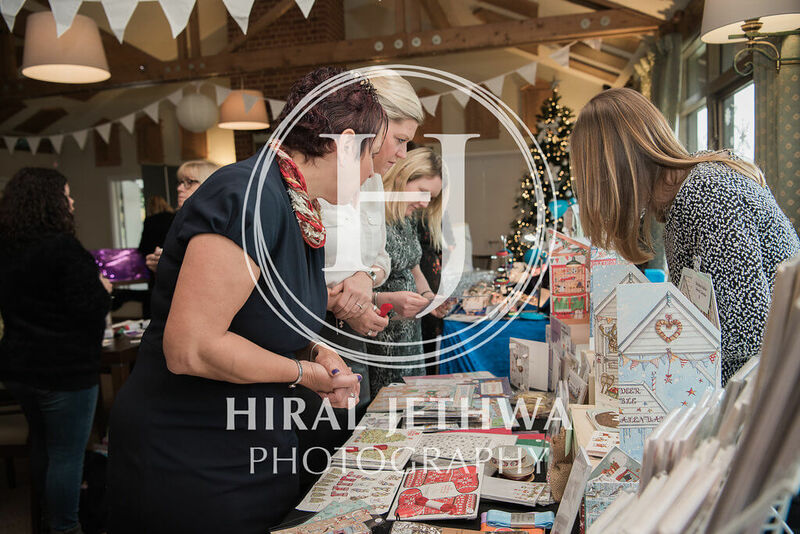 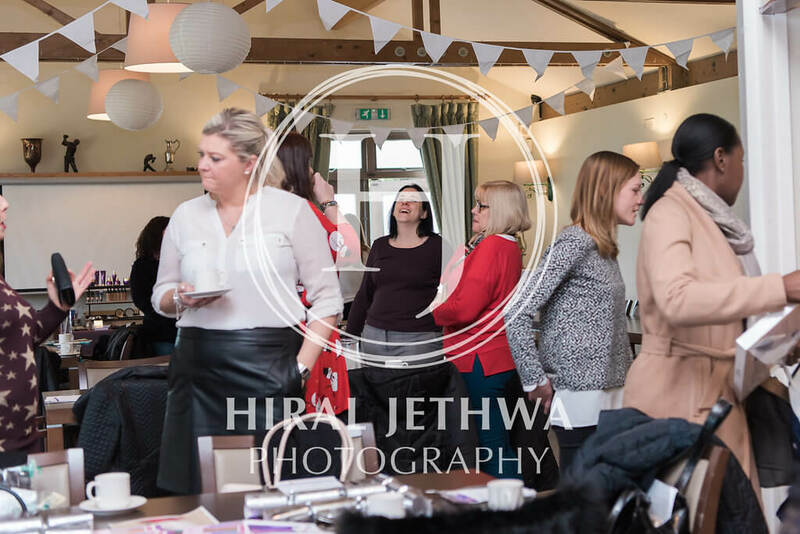 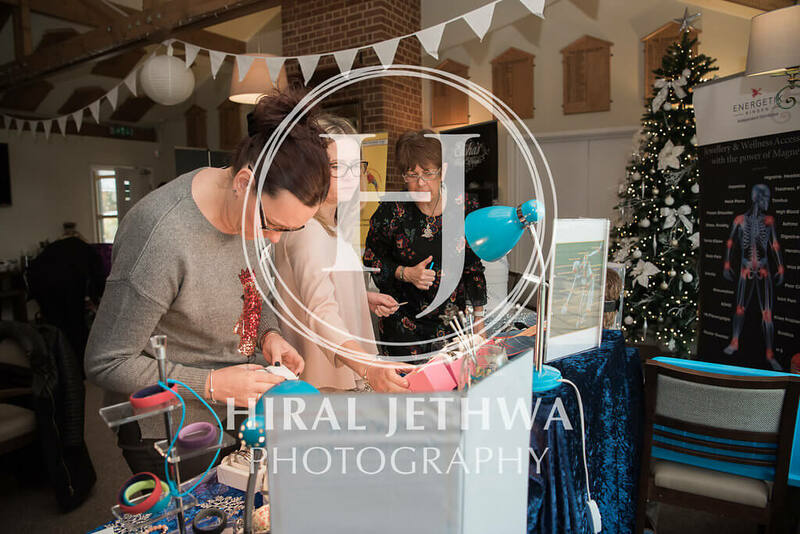 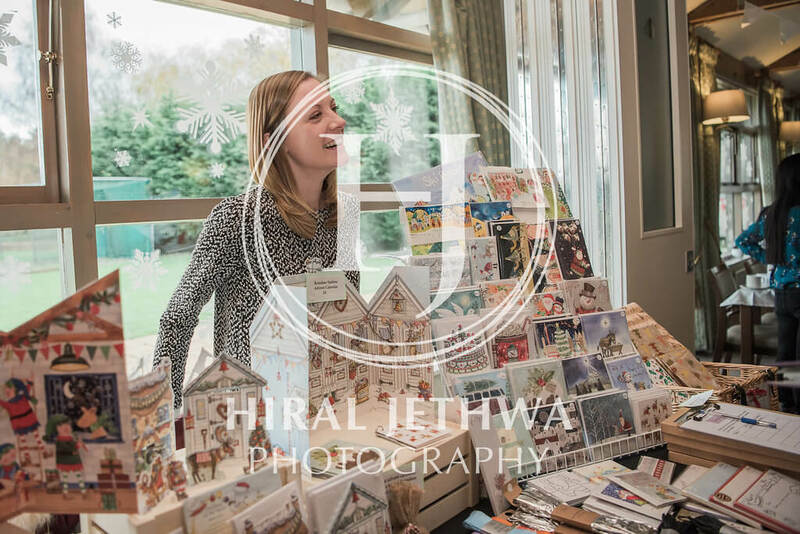 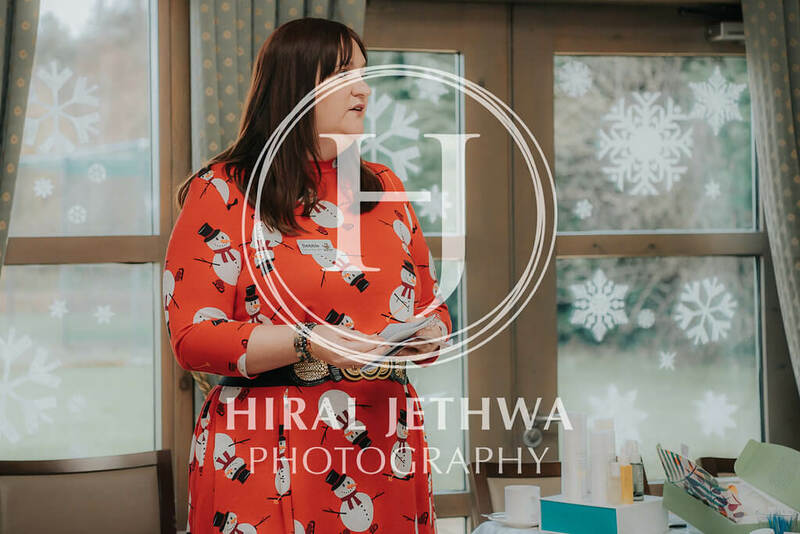 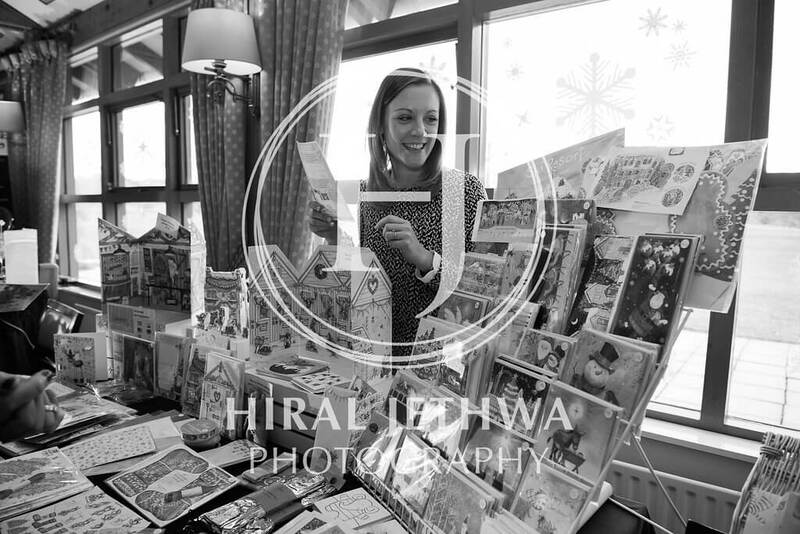 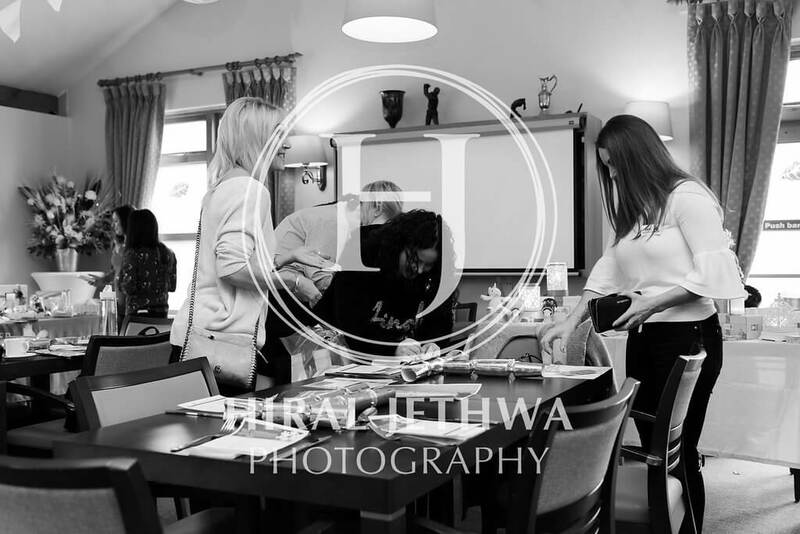 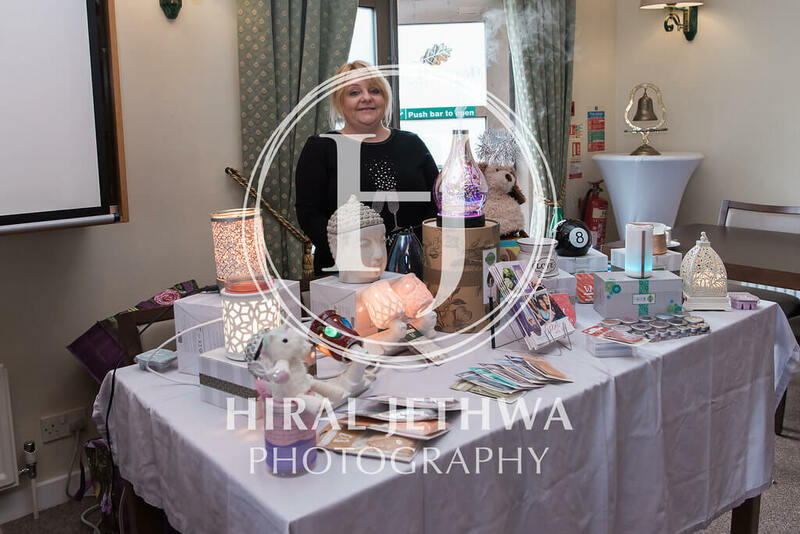 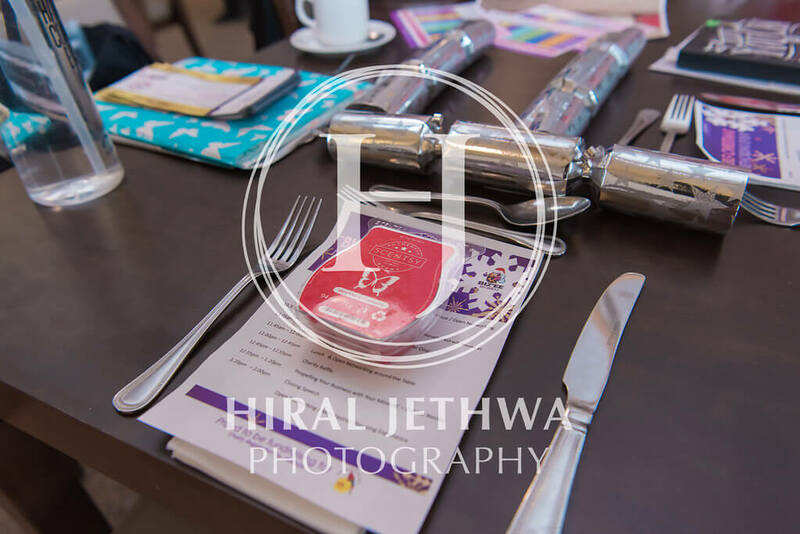 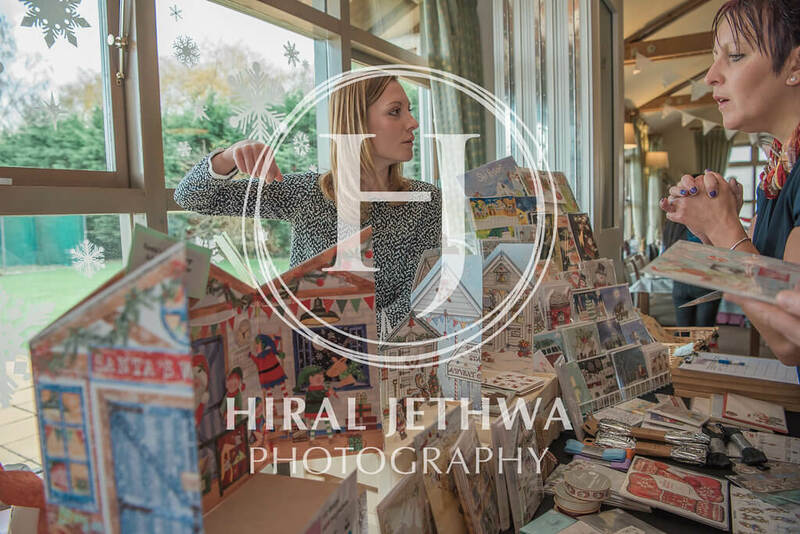 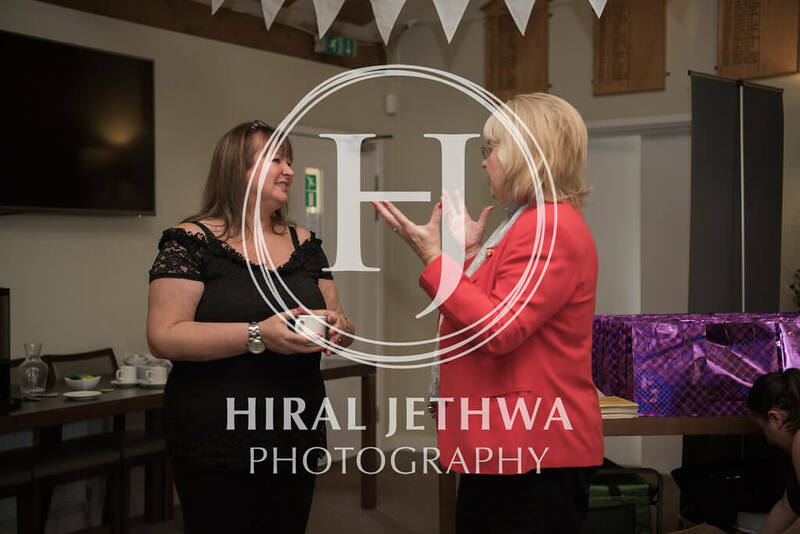 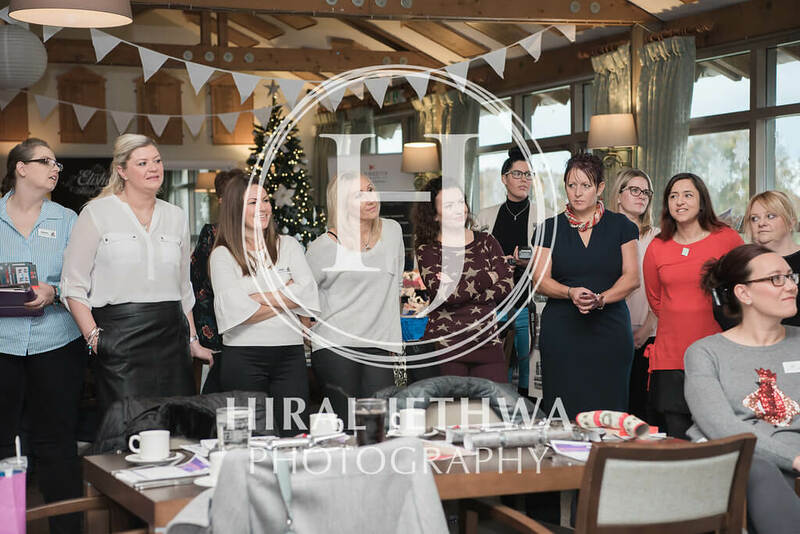 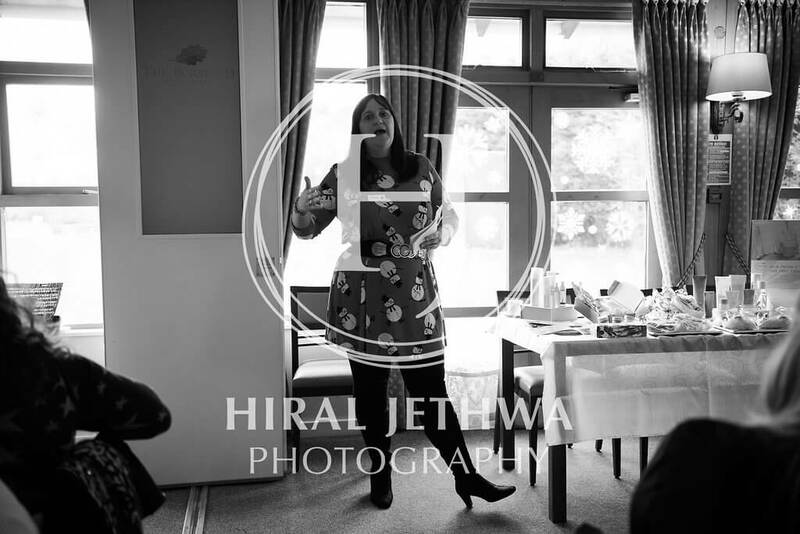 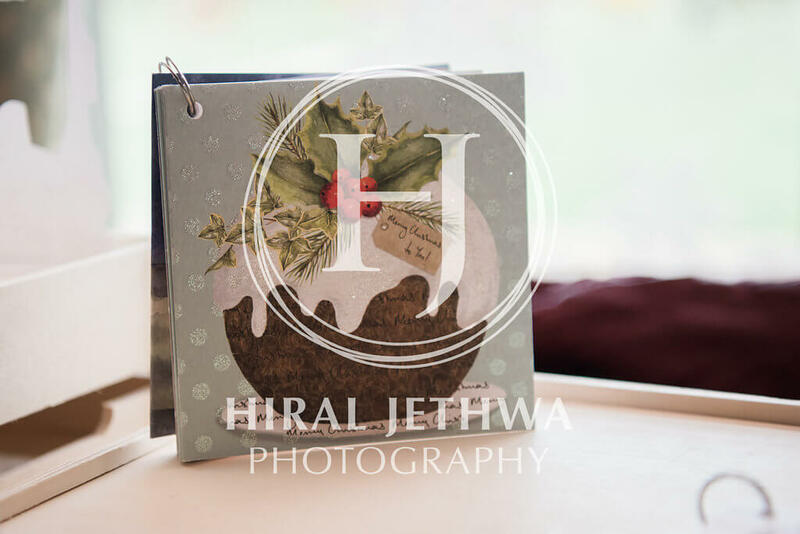 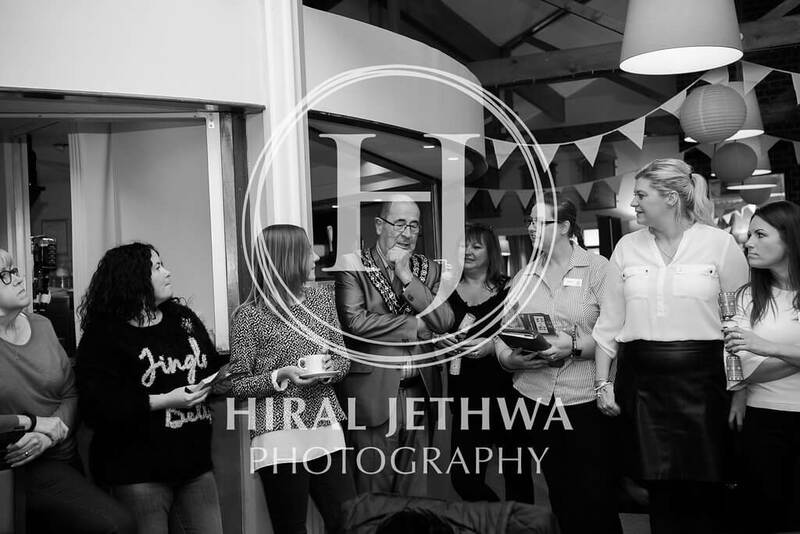 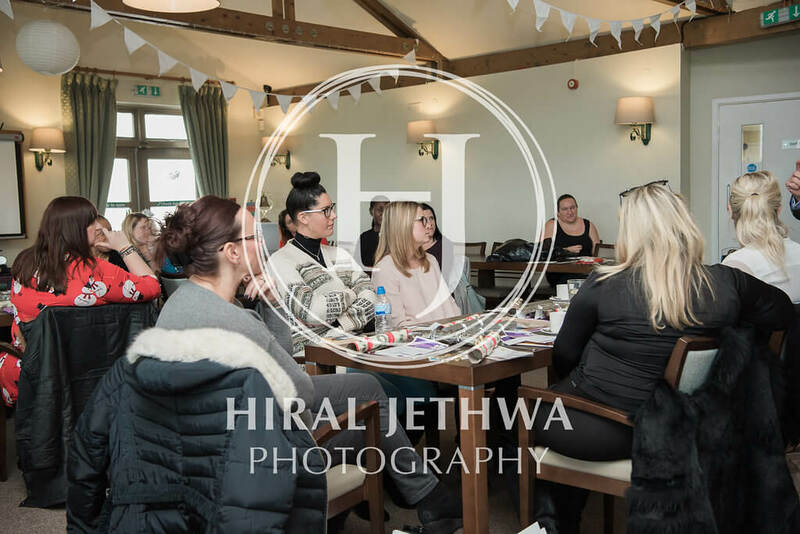 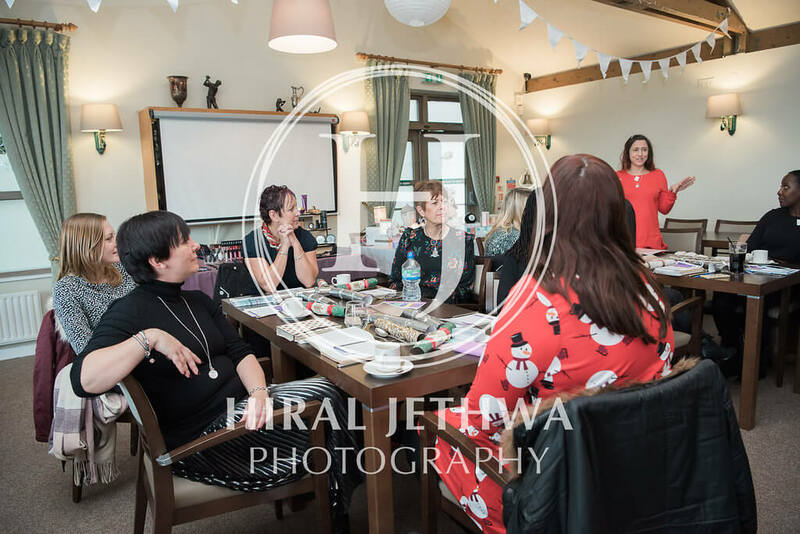 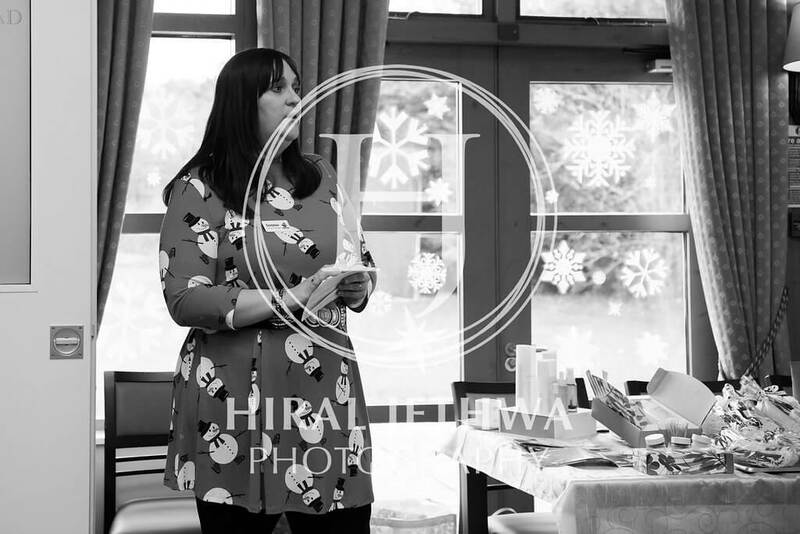 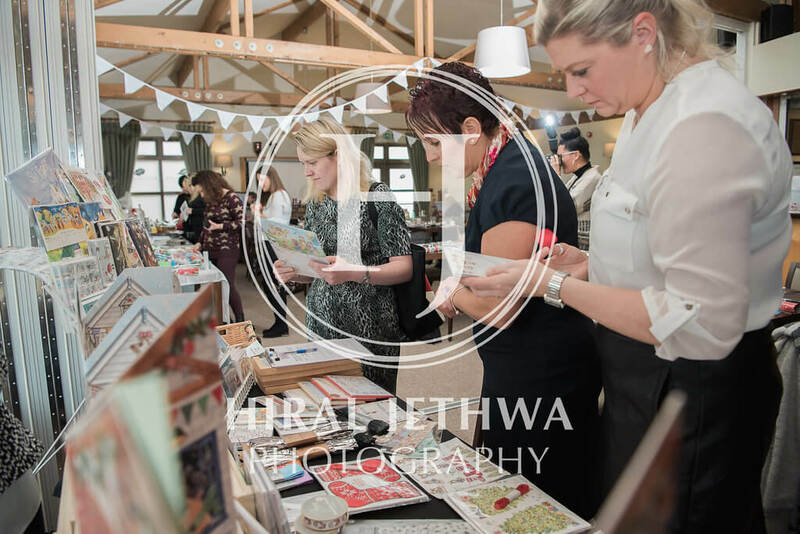 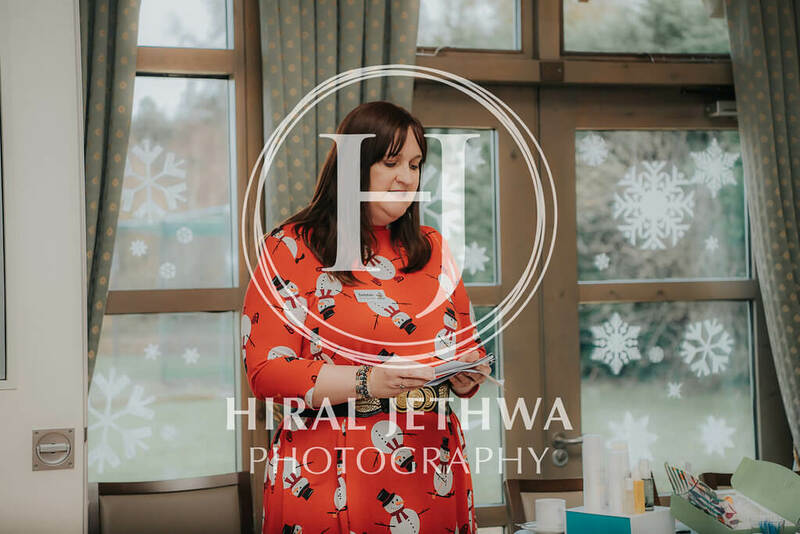 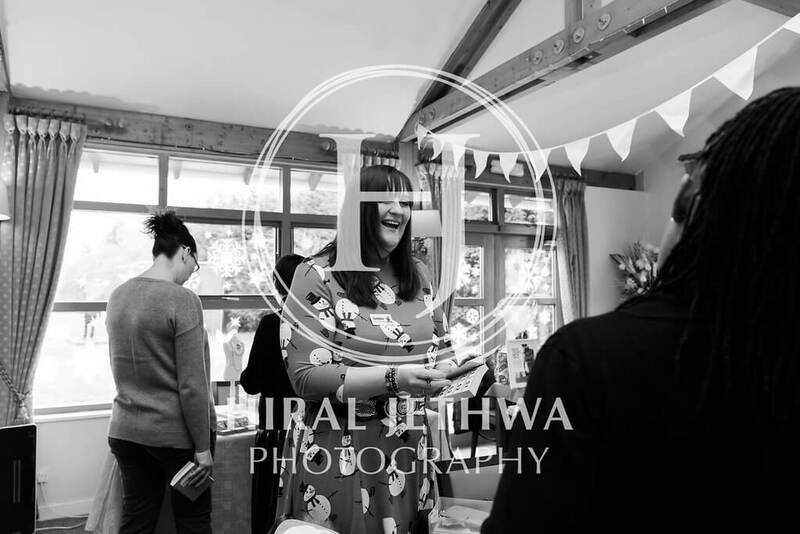 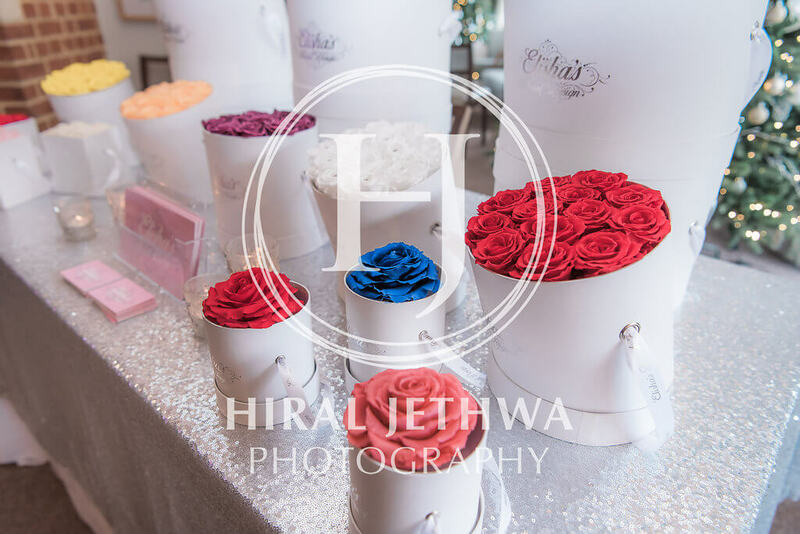 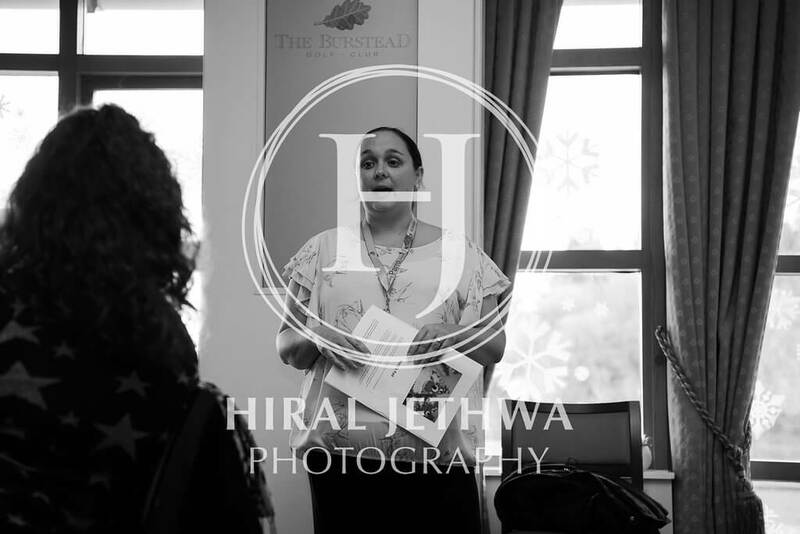 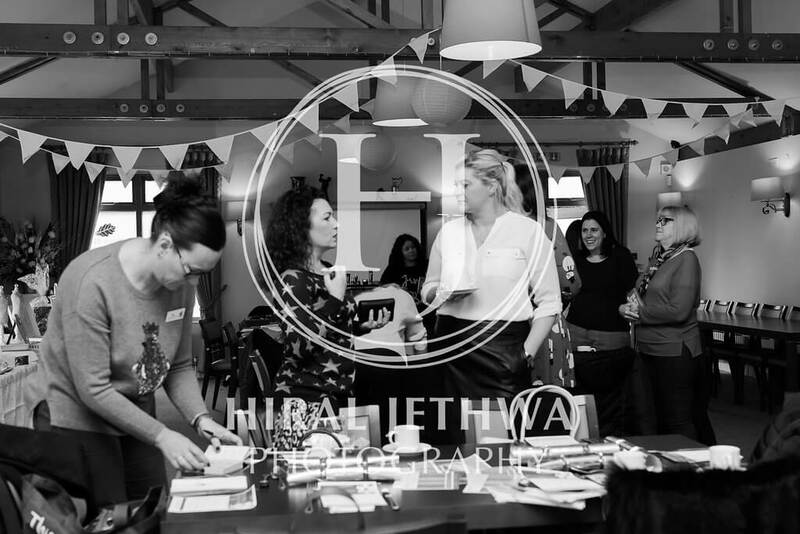 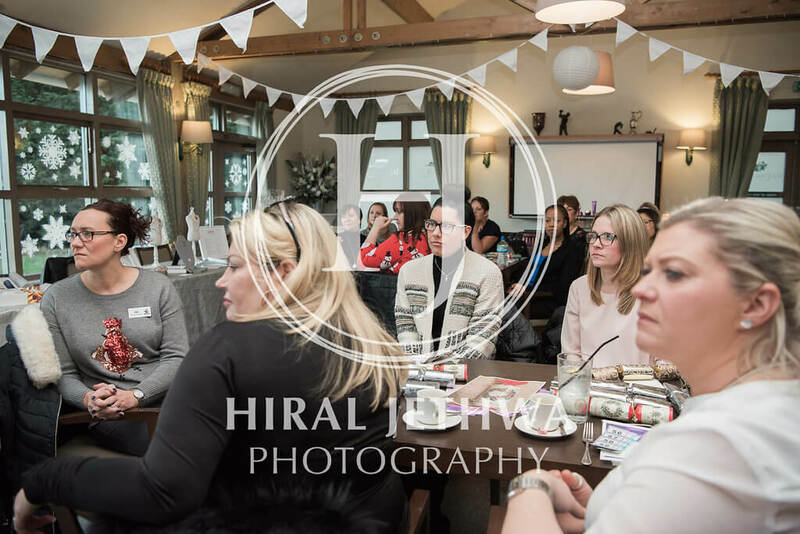 Photos from our Big Christmas Event 2017 amazingly captured by two of our lovely photographers, Hiral Jethwa and Emma Thomson. 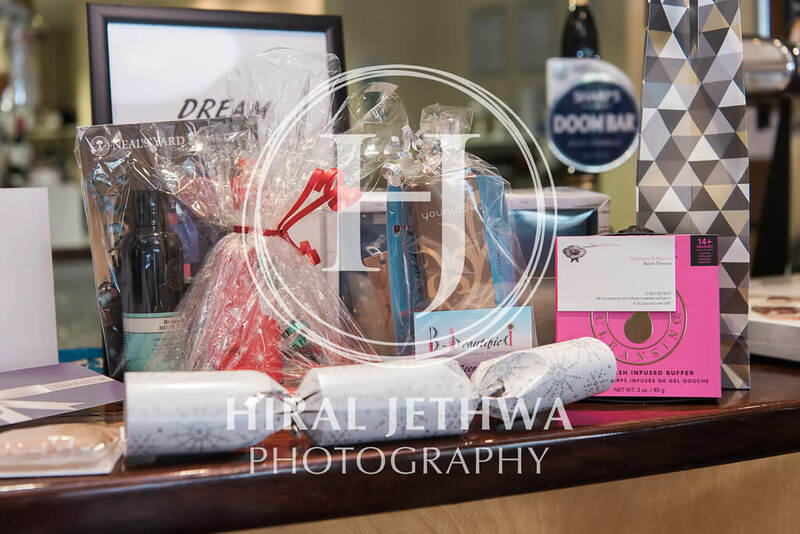 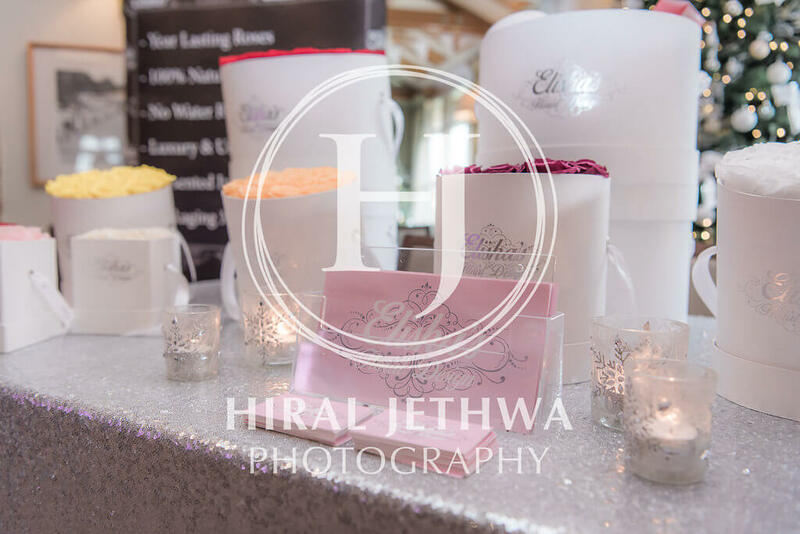 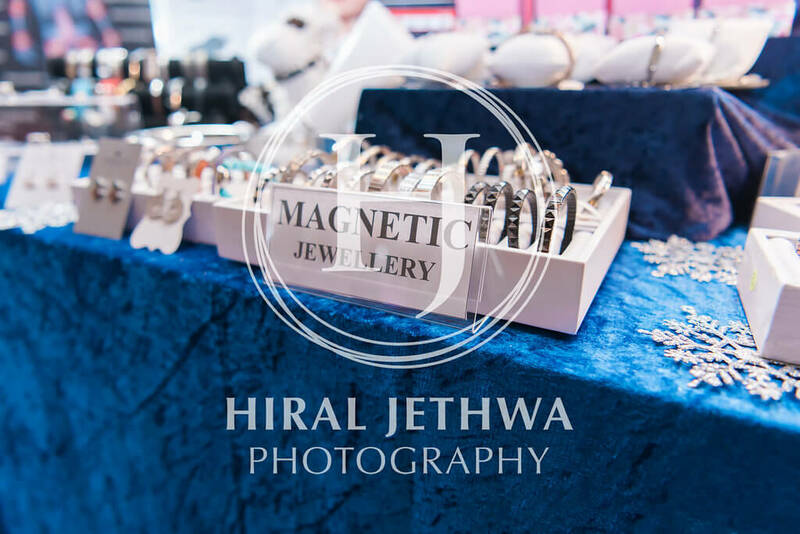 If you would like to purchase any of the photos please contact us or the photographer who’s gallery contains your image choice(s). 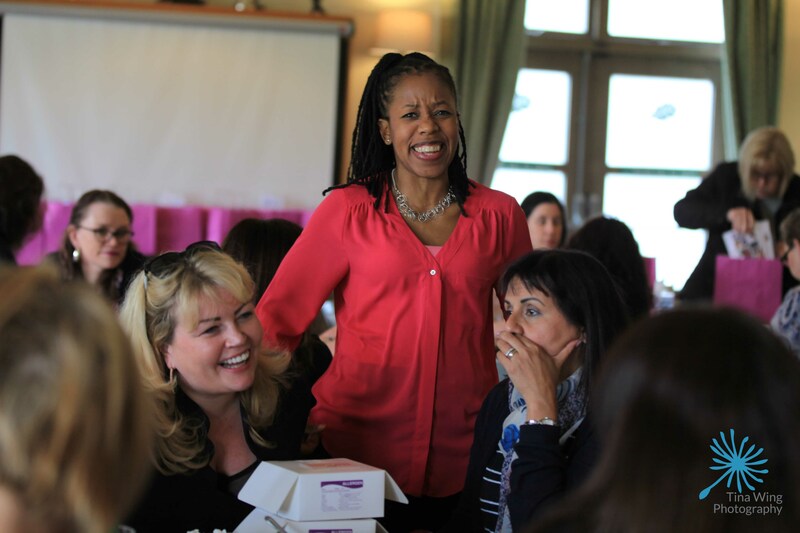 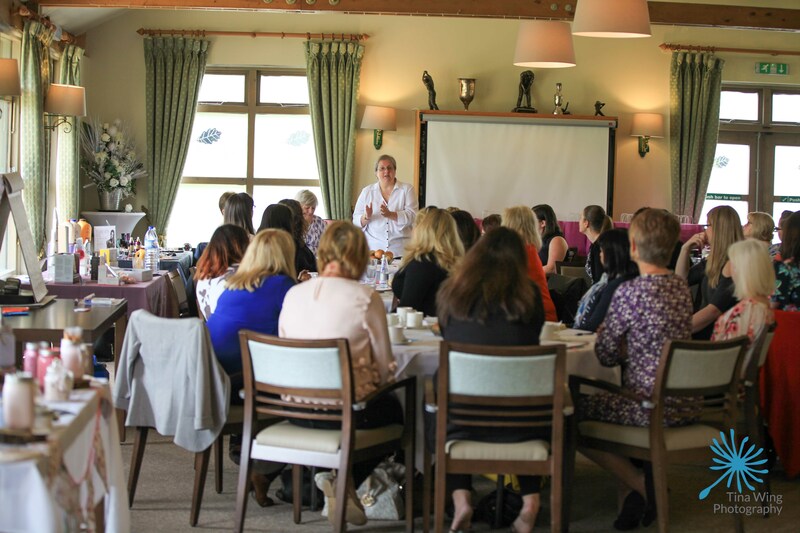 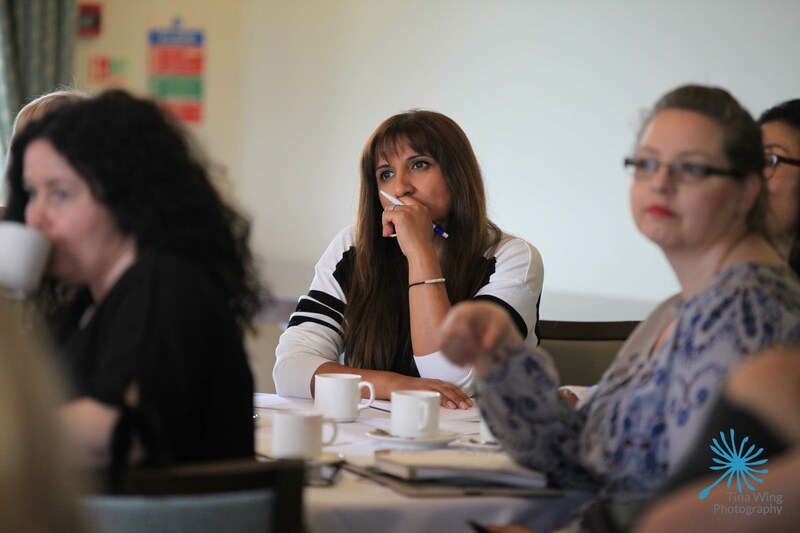 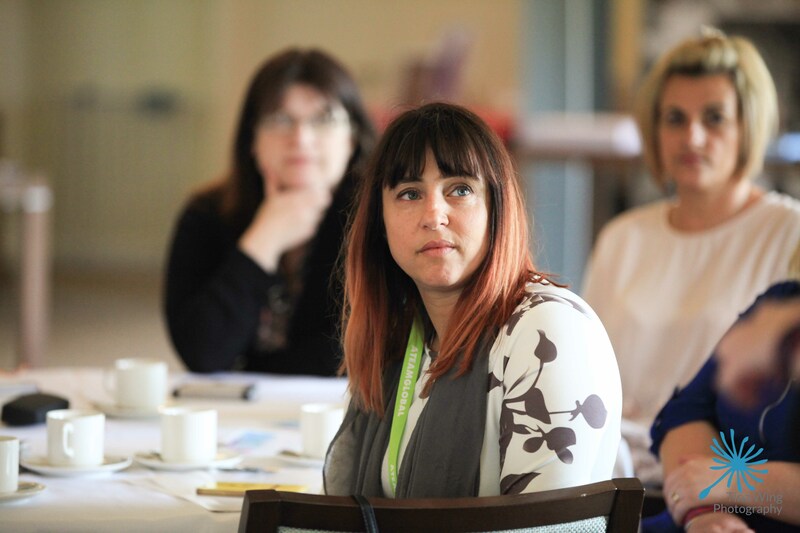 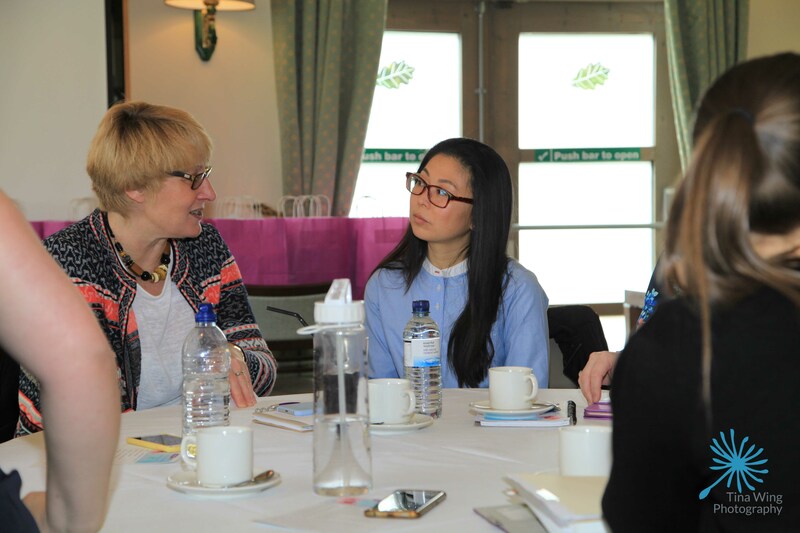 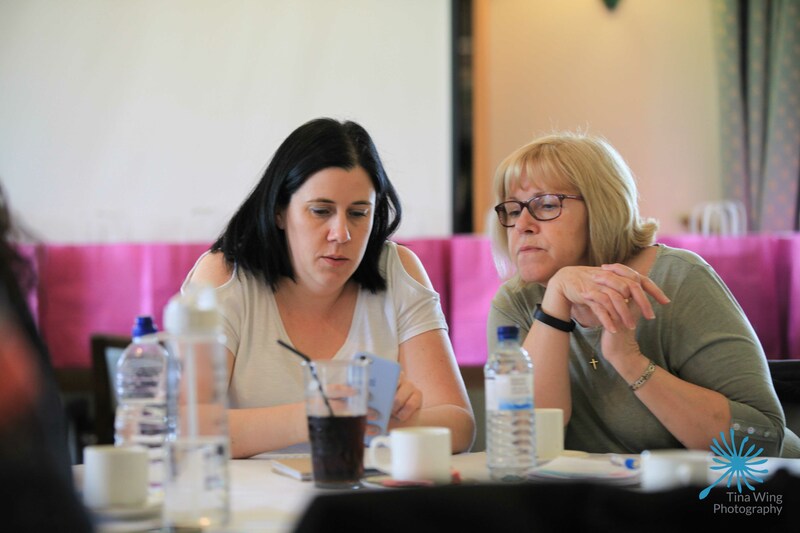 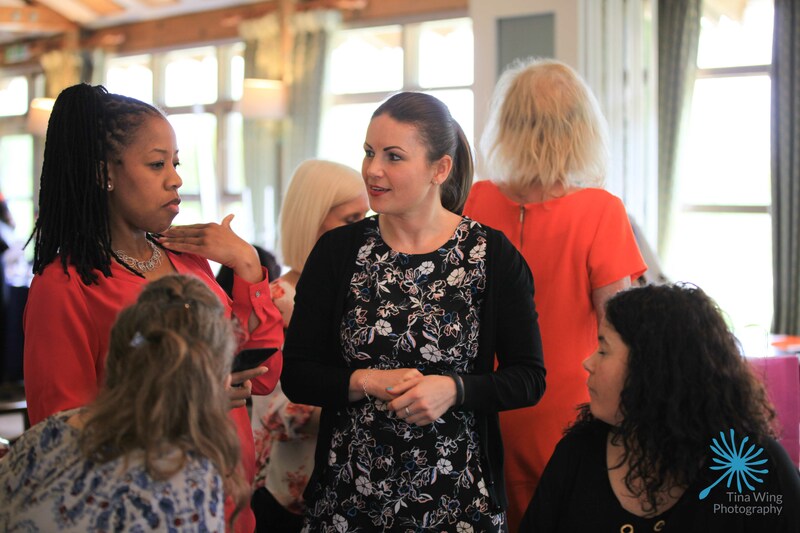 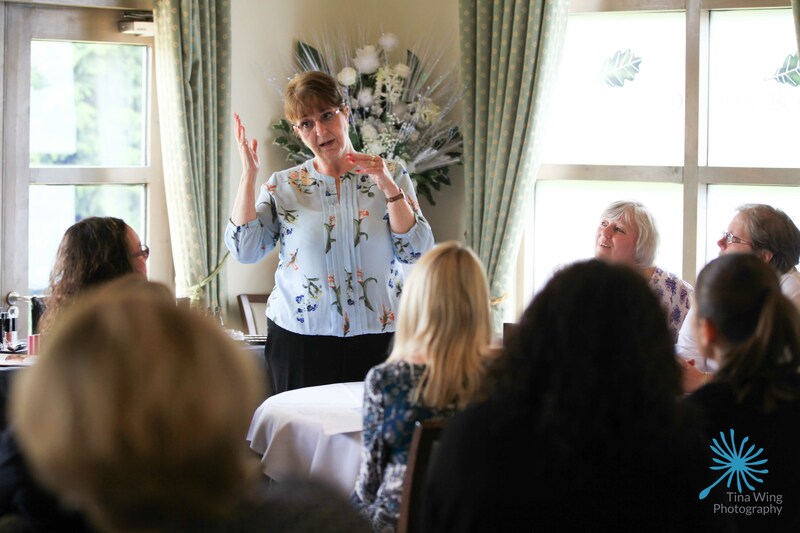 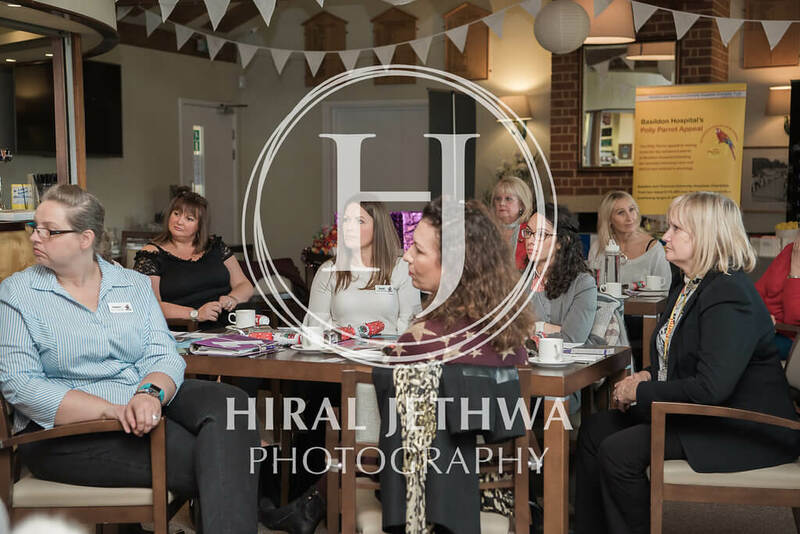 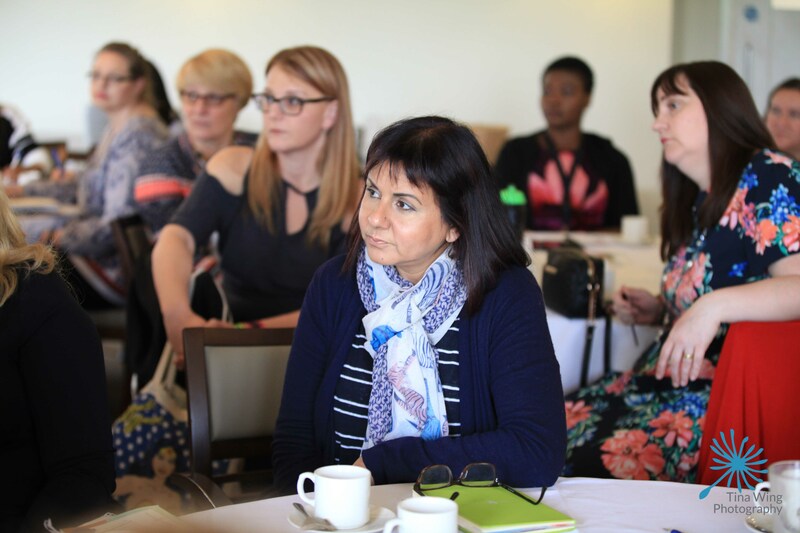 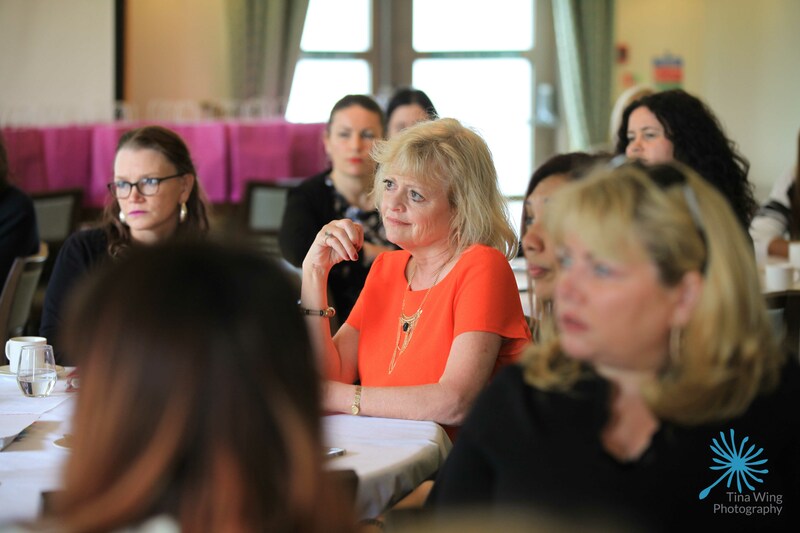 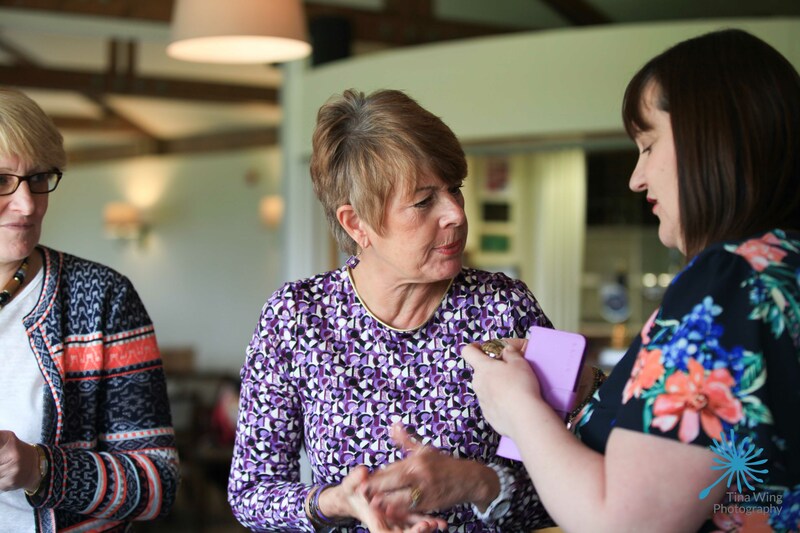 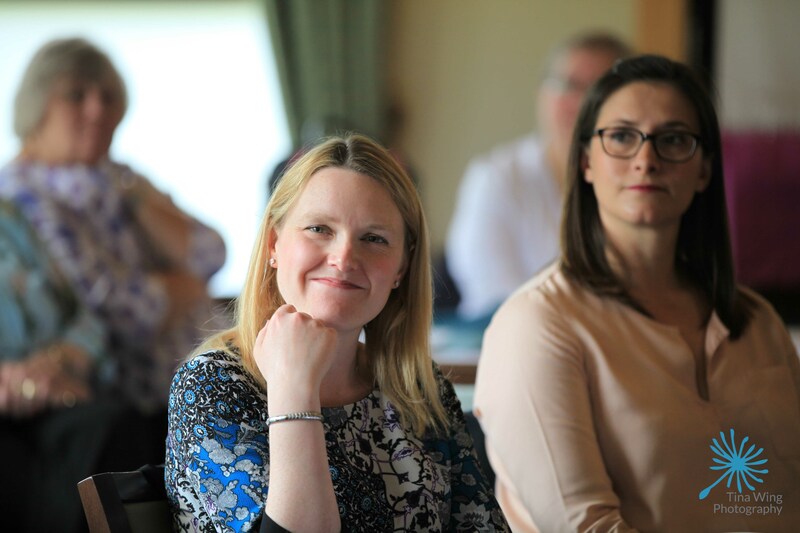 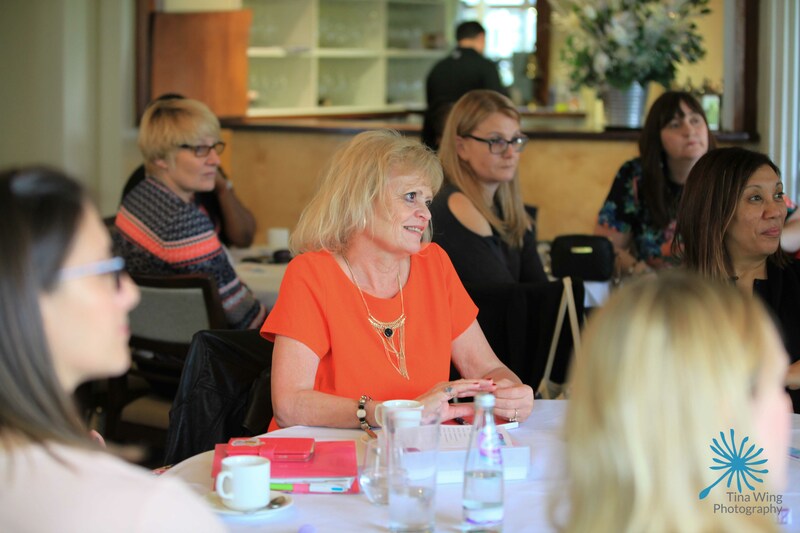 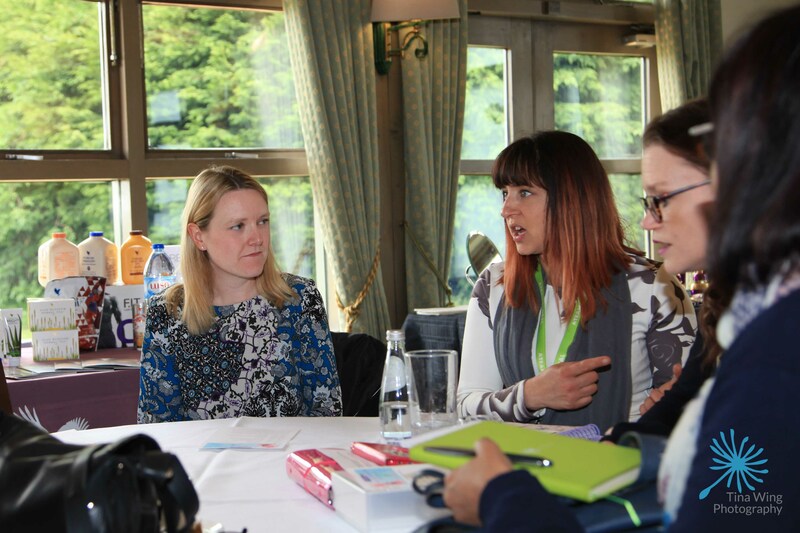 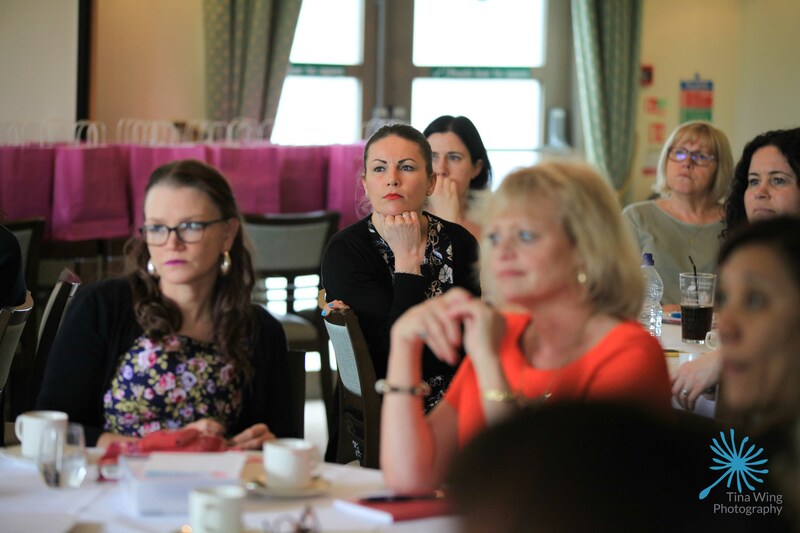 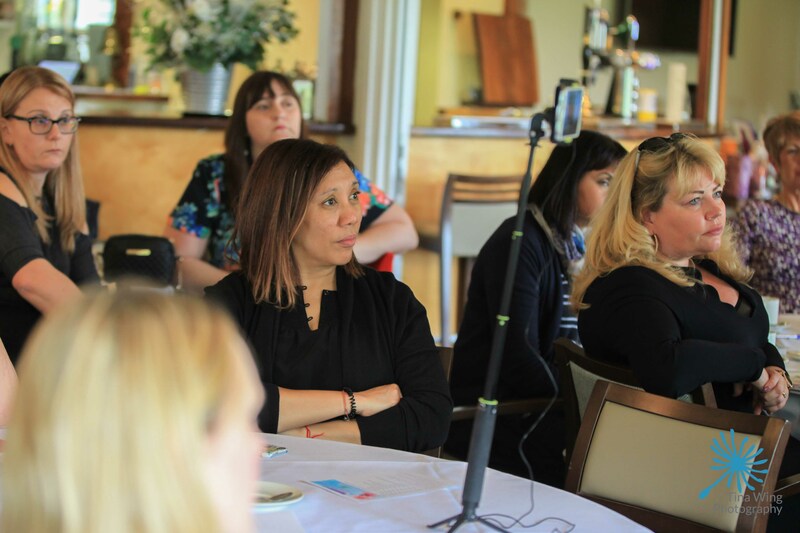 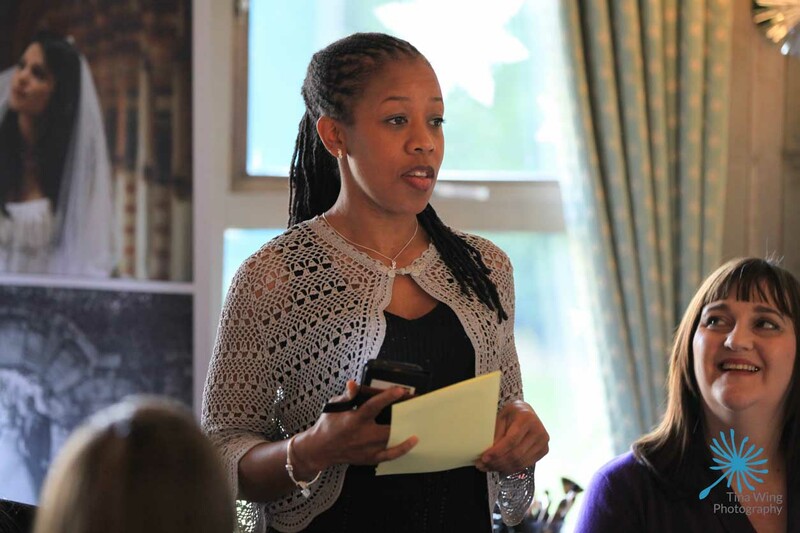 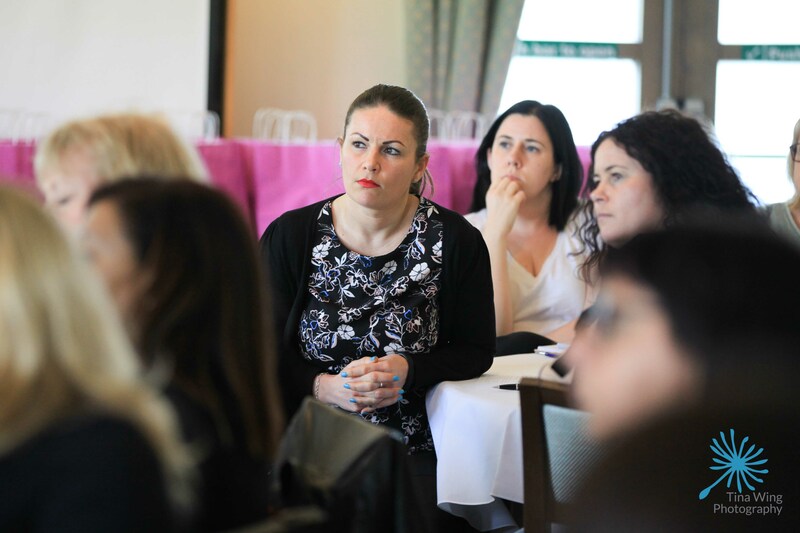 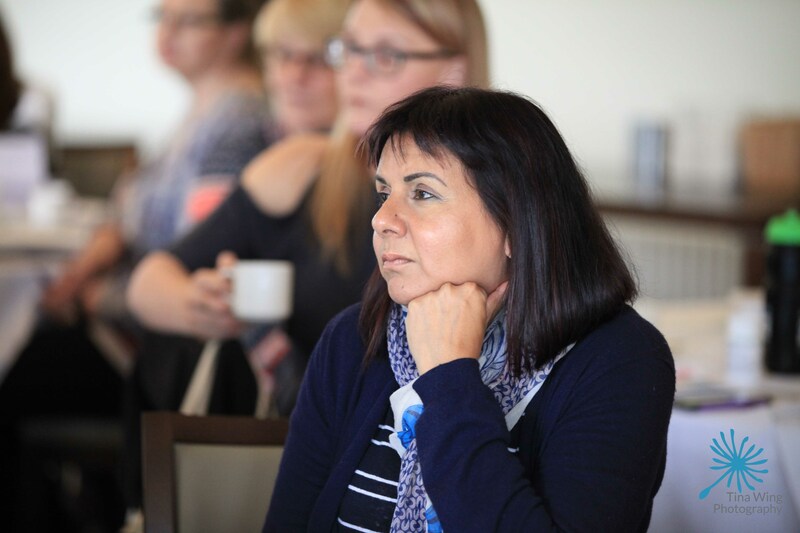 Our Big Spring Event was held on Monday 24th April at The Burstead Golf Club, Billericay. 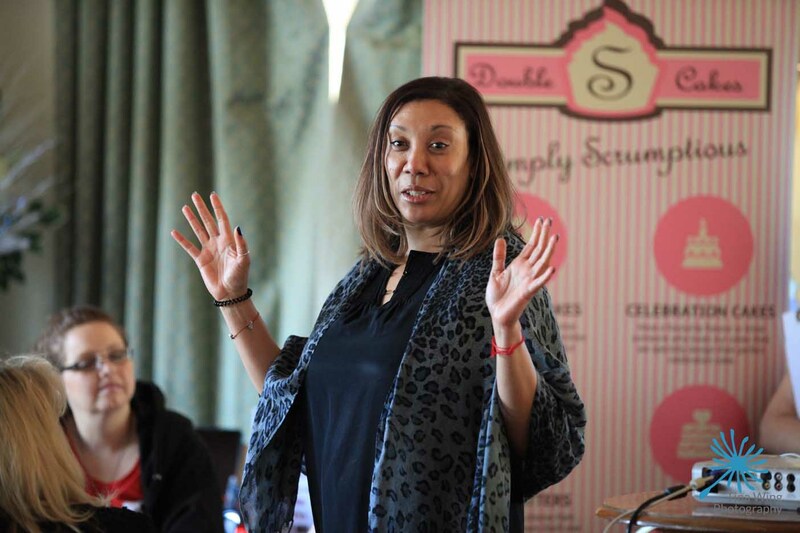 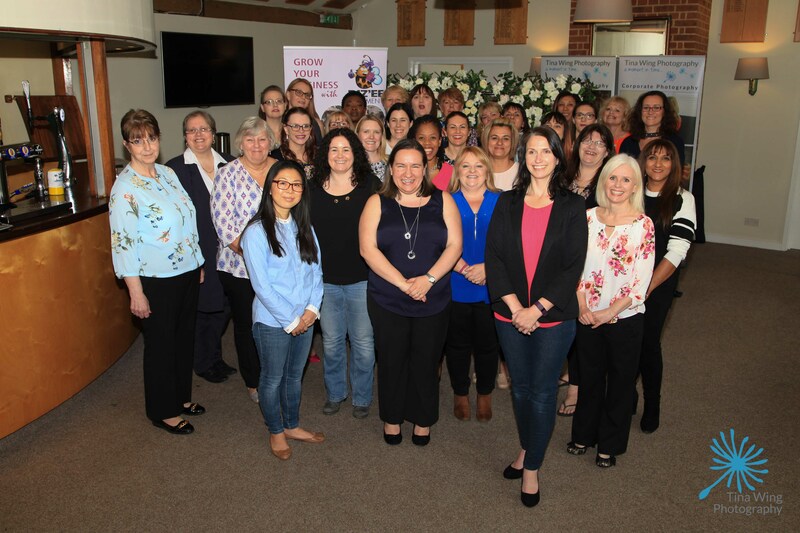 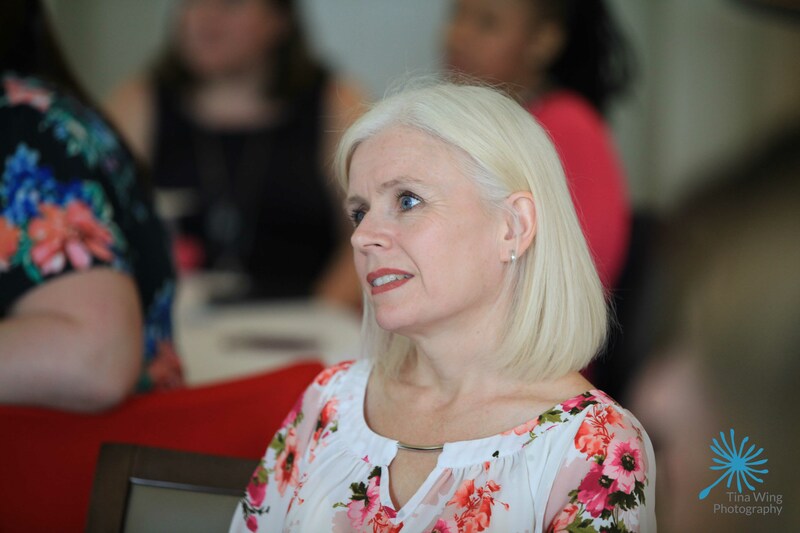 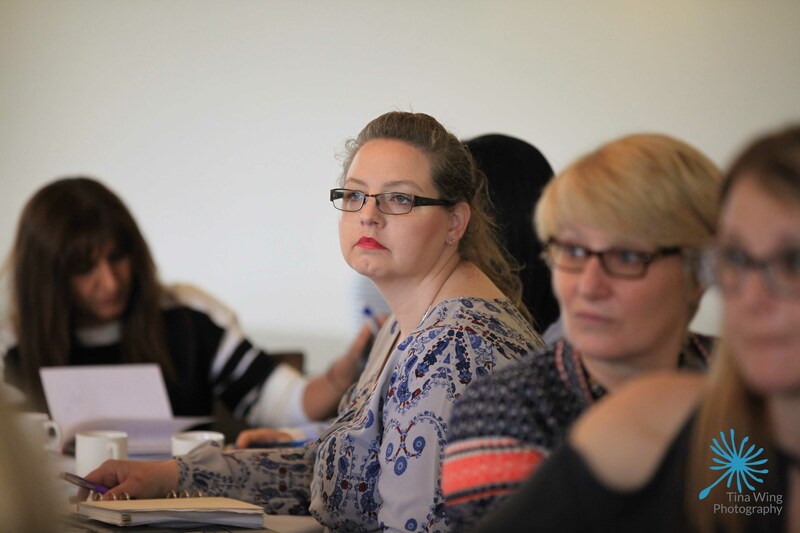 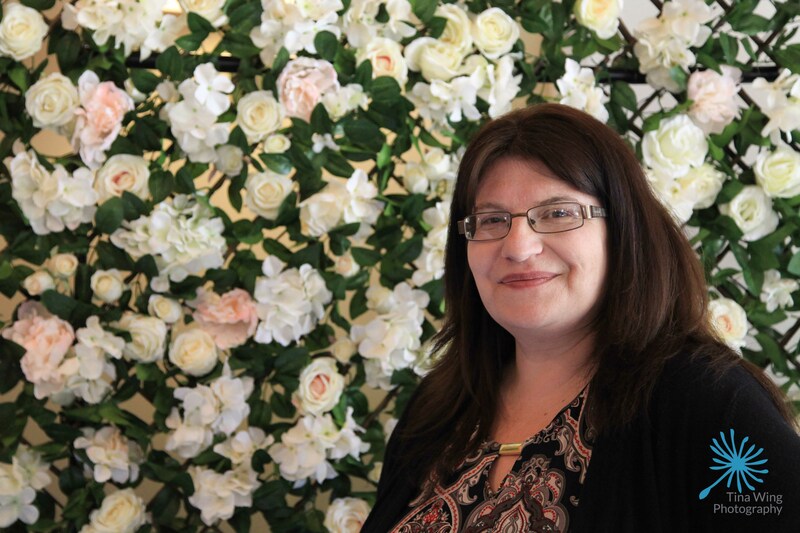 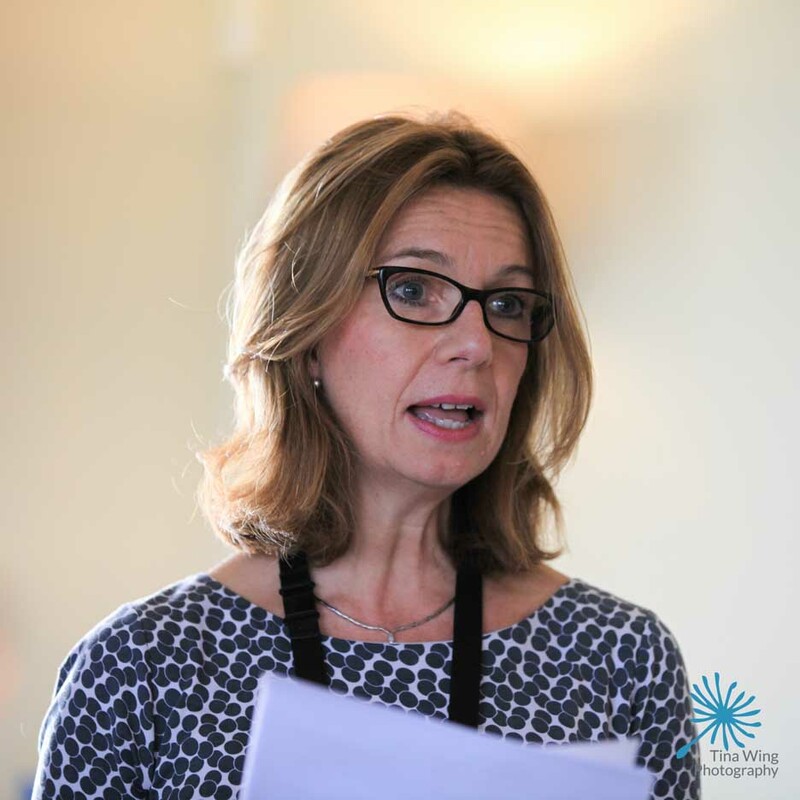 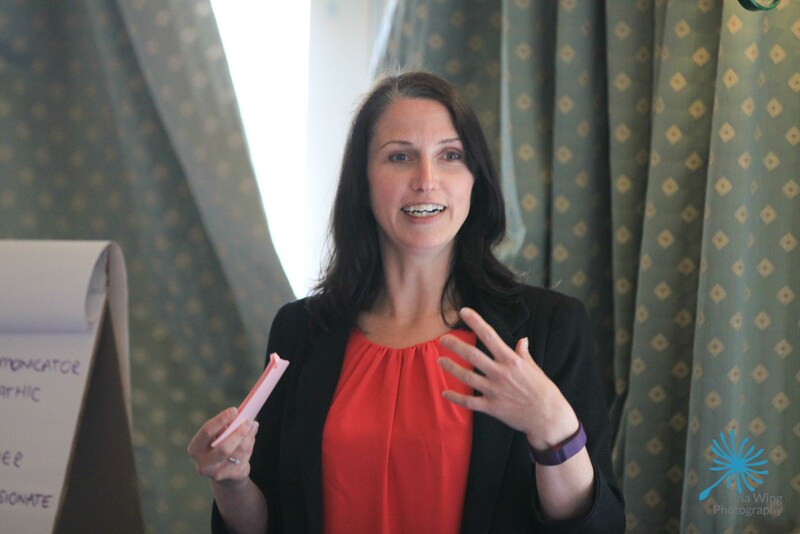 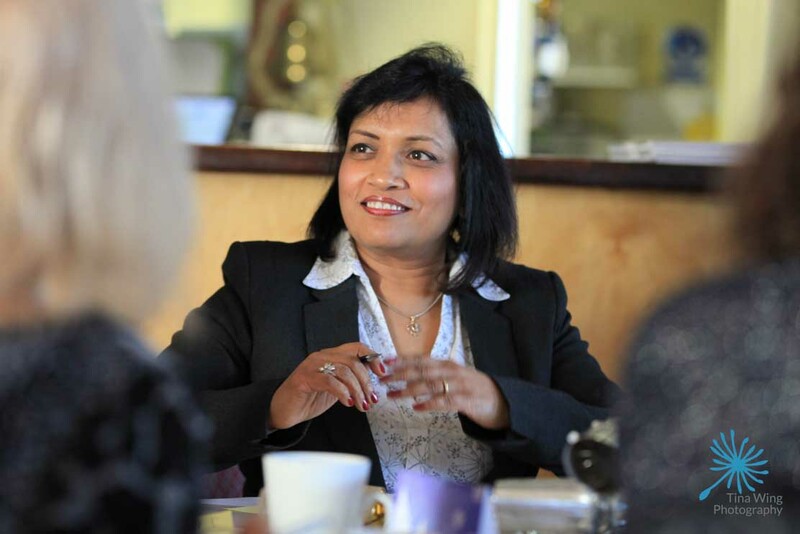 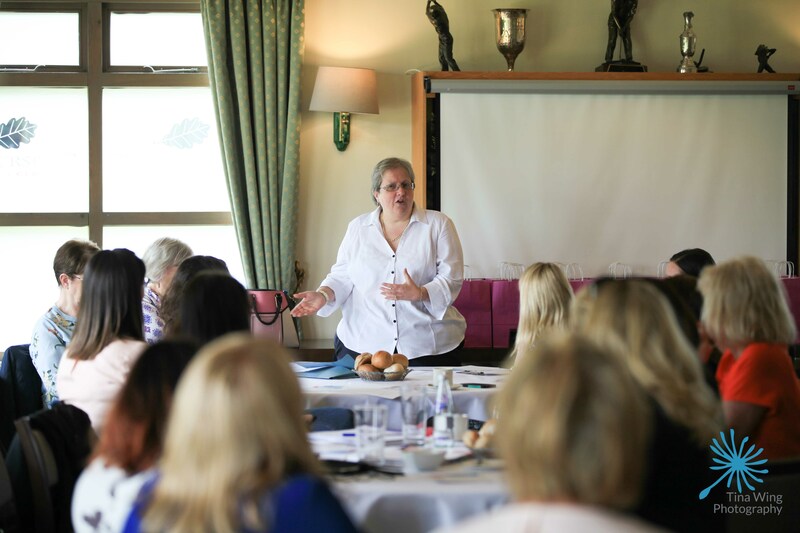 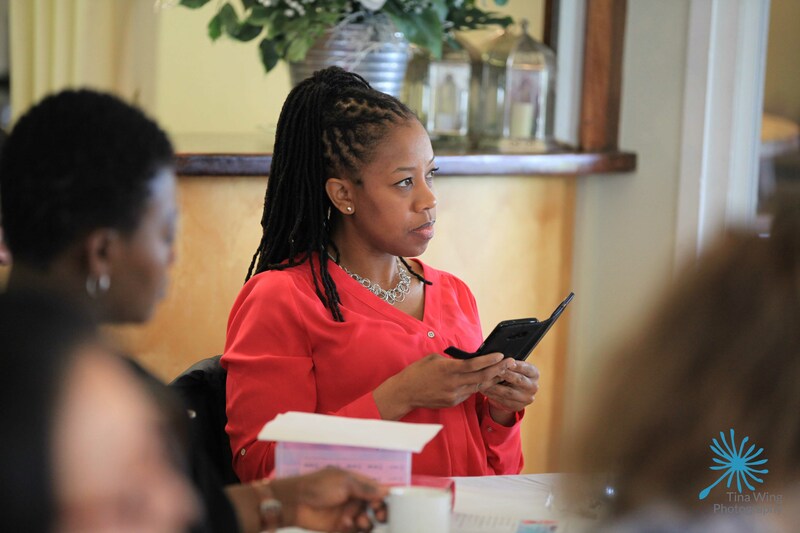 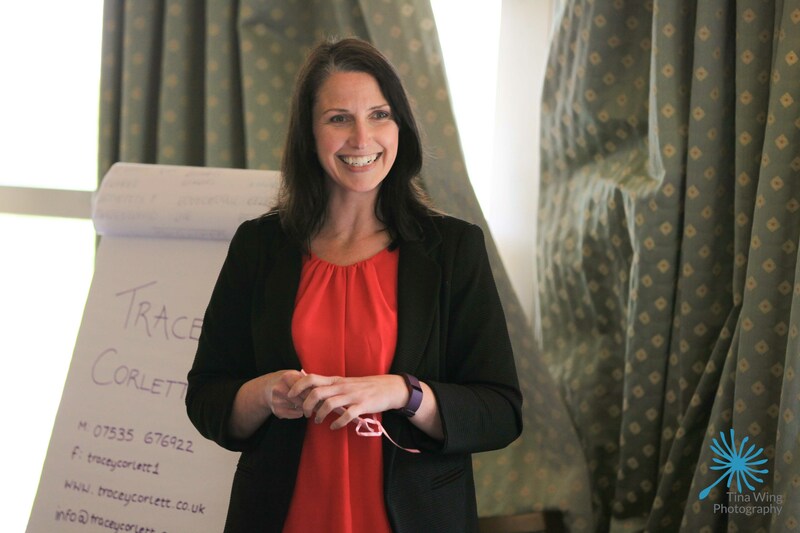 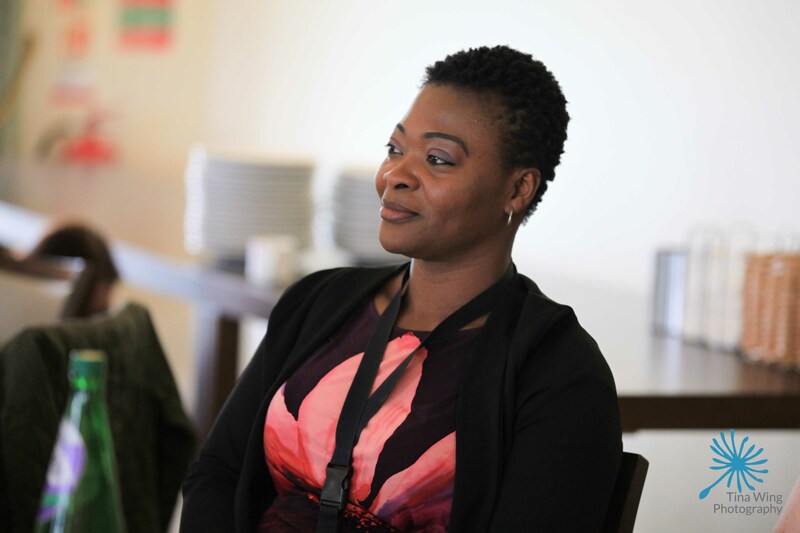 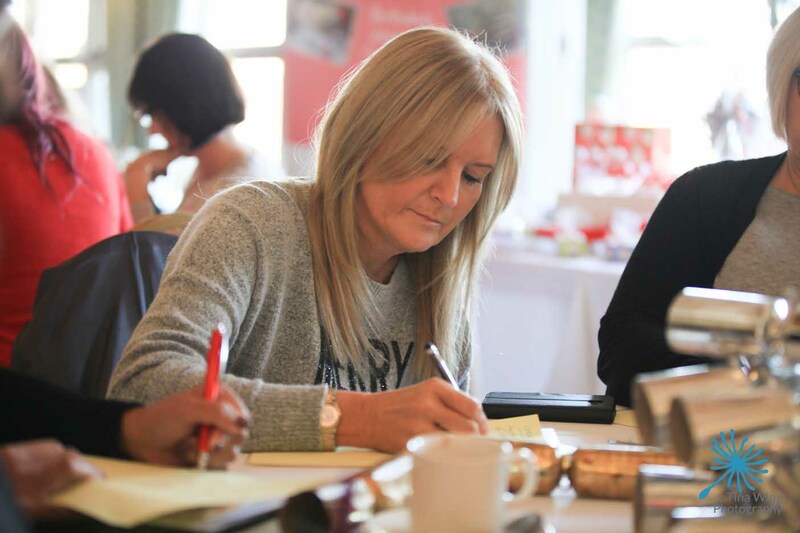 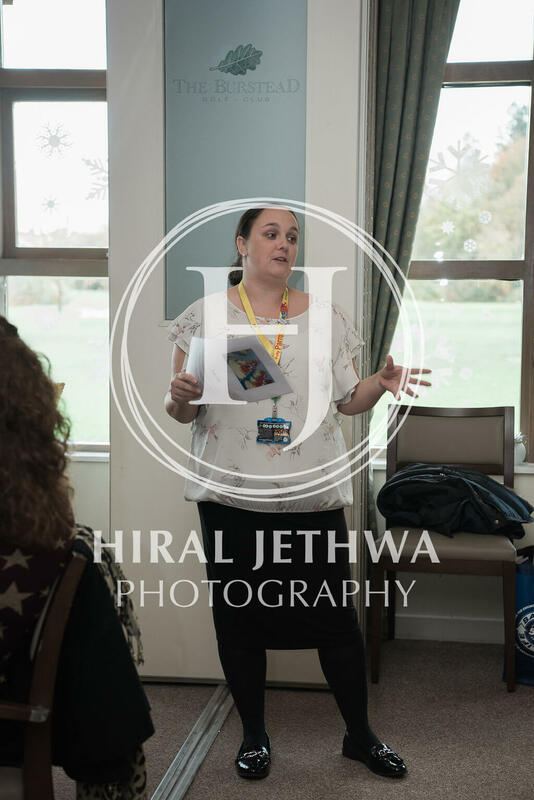 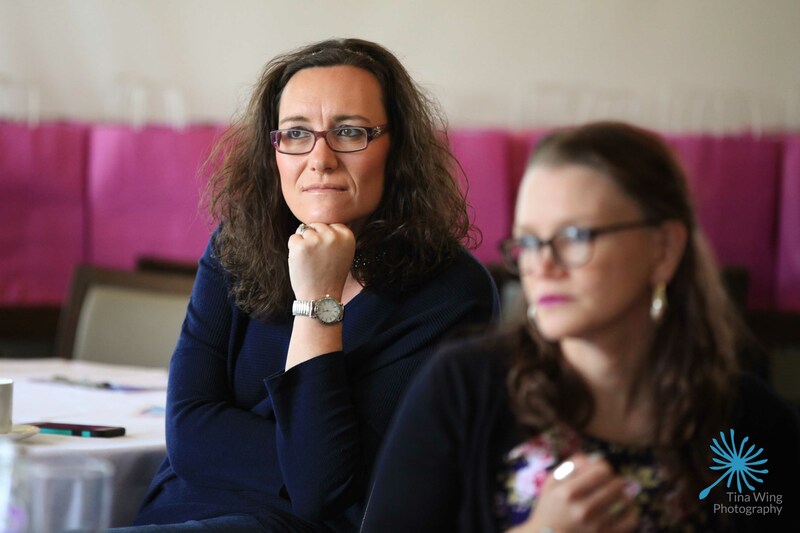 Tracey Corlett, who is a Queen Bee as a Mentor/Master Trainer, gave a wonderful presentation and workshop on ‘Finding your inner superhero’. 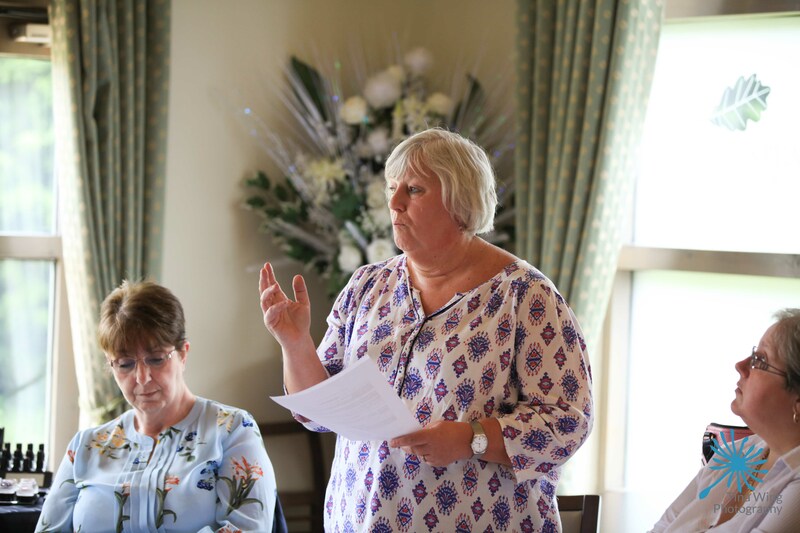 We then heard from three lovely ladies from Mind Basildon who spoke about the charity and their own experiences with mental health. 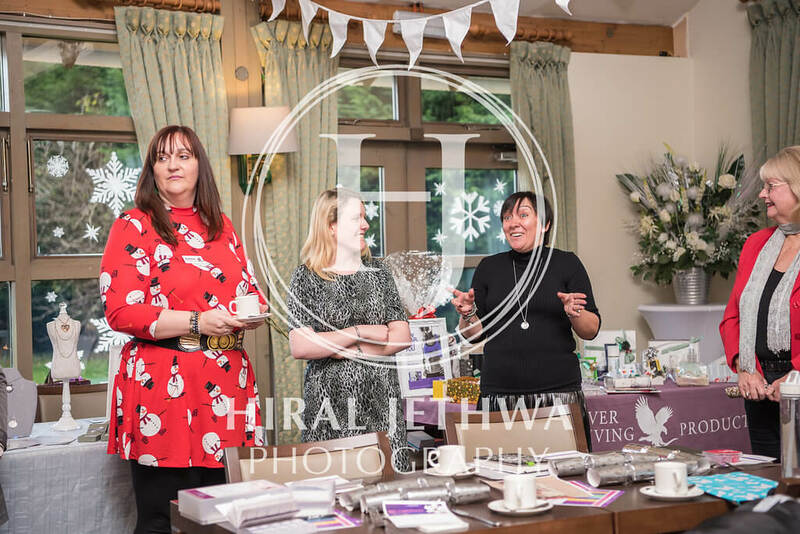 It was a pleasure to have many of our Queen Bee’s take a stall at the event too to showcase their products and services. 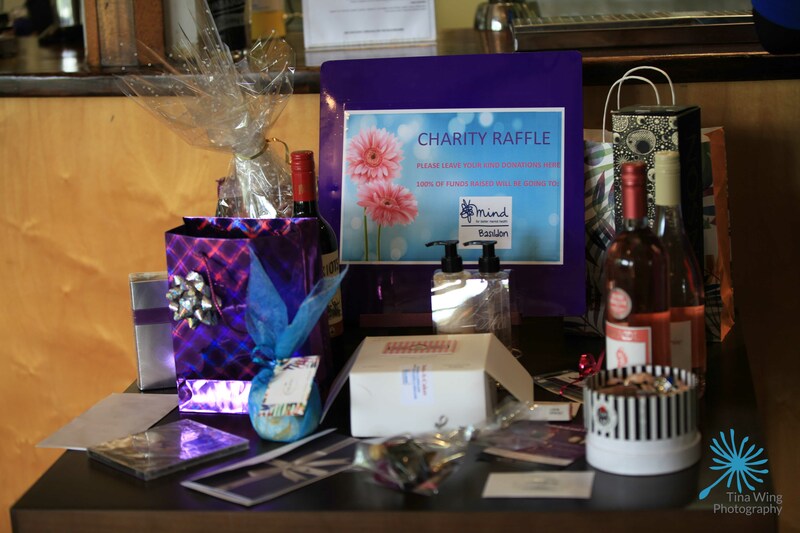 Together with the charity raffle which many of the attendees contributed to we raised £200 for Mind Basildon. 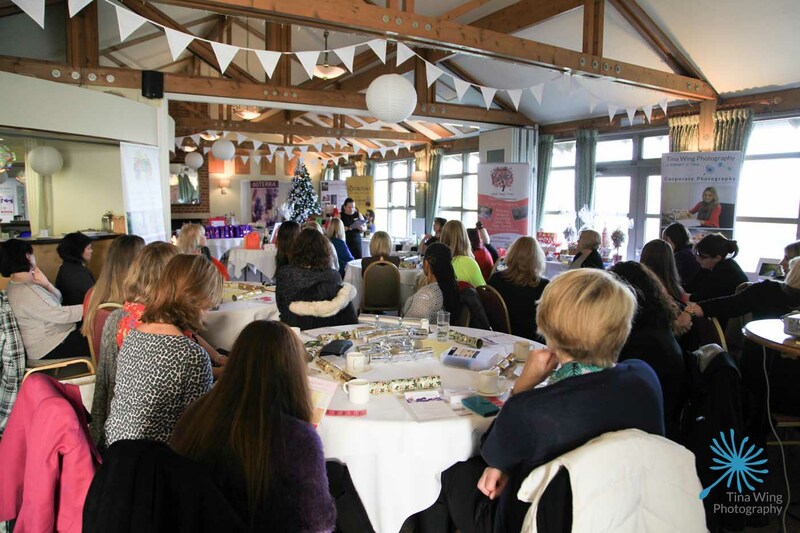 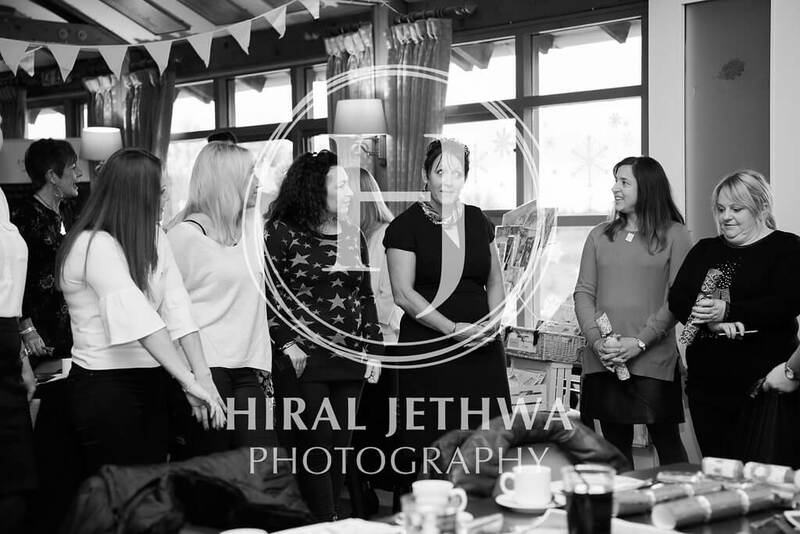 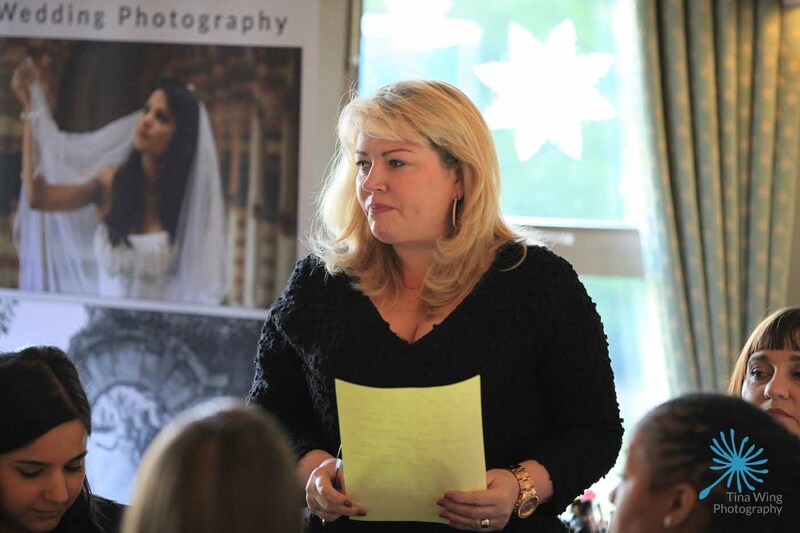 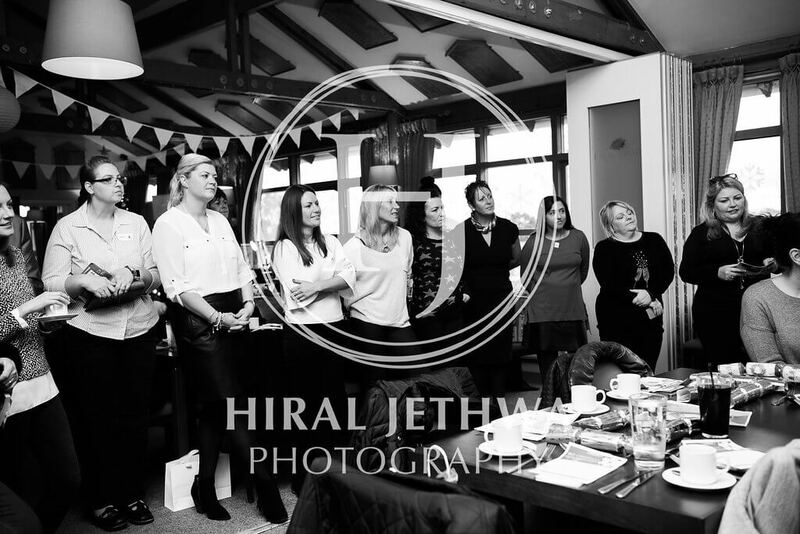 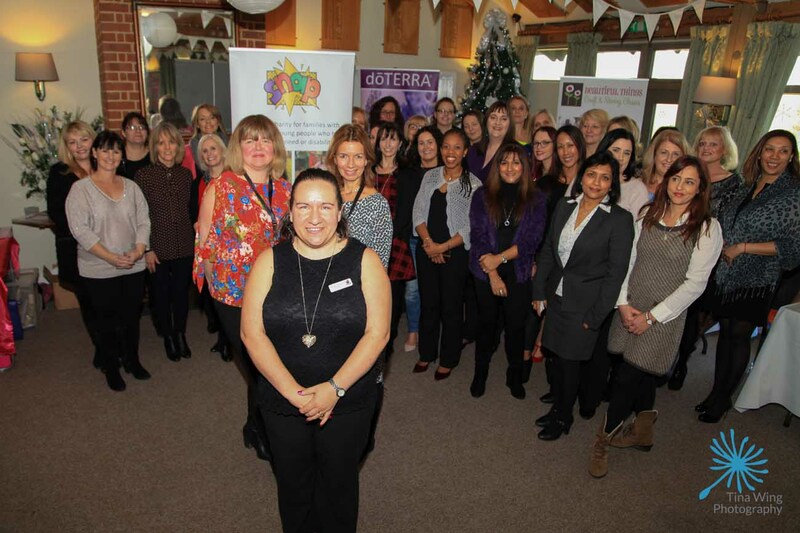 Our Big Spring Event was held on Monday 5th December at The Burstead Golf Club, Billericay. 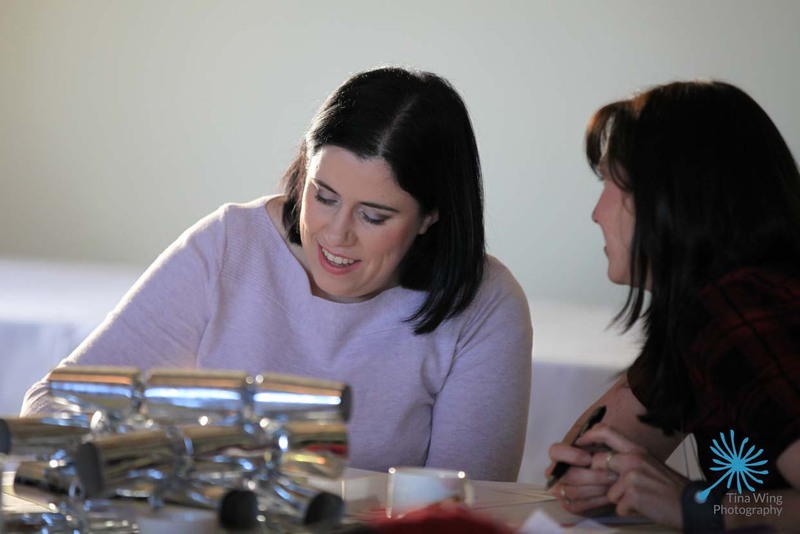 The day was full of festive fun, with networking exercises, a mini-Christmas market plus lots more. 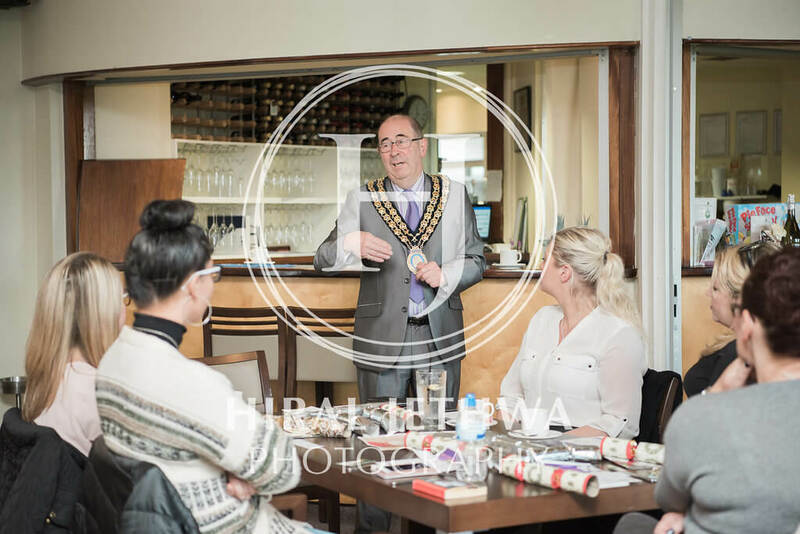 We then heard from Snap who spoke about the charity. 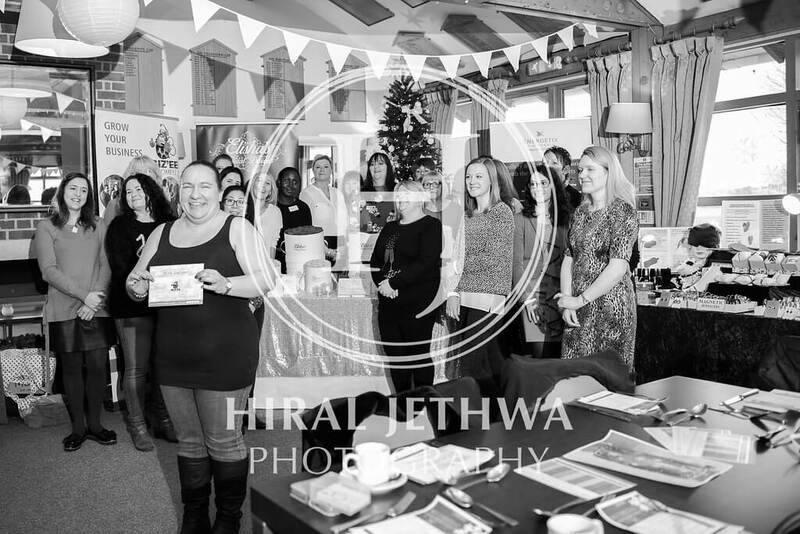 Together with the charity raffle which many of the attendees contributed to we raised £200 for Snap. 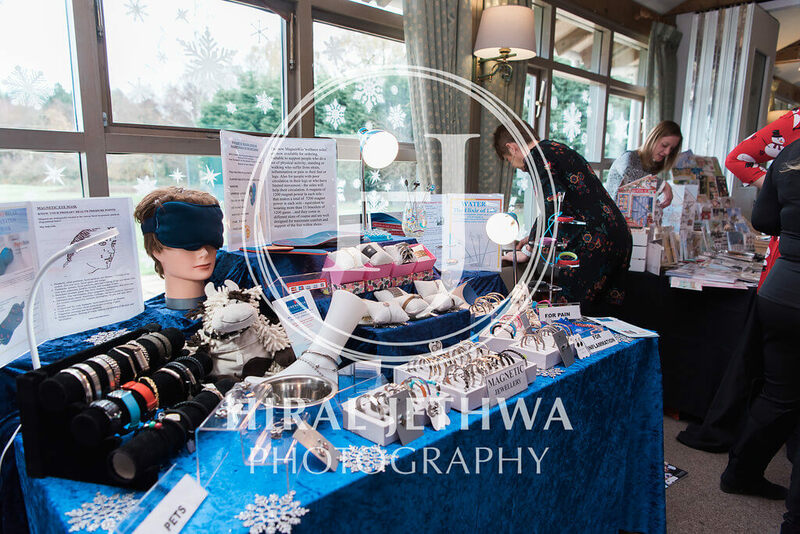 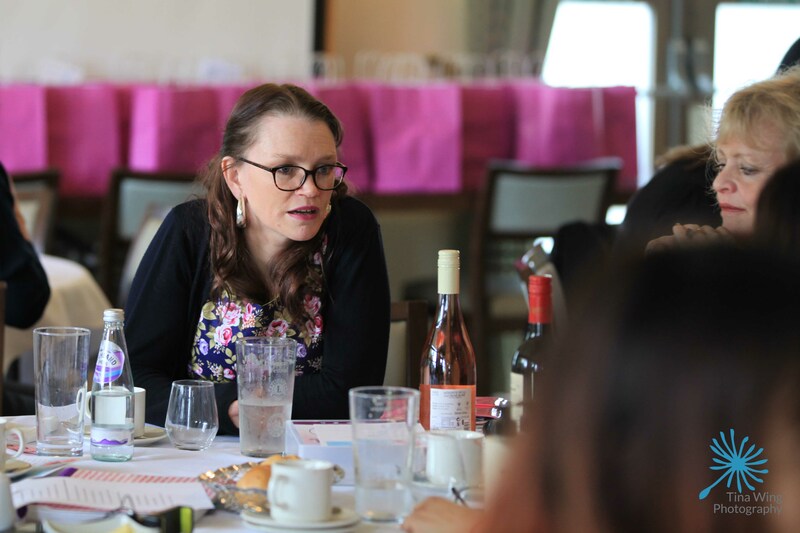 We have previous also fundraised for Teenage Cancer Trust, Kids Inspire, Autism Anglia and Chess Homeless at our previous Big Networking Events.